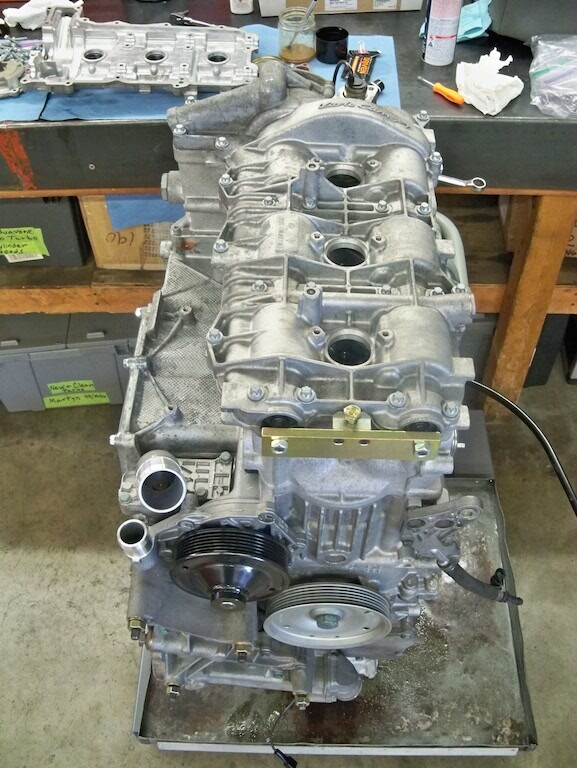 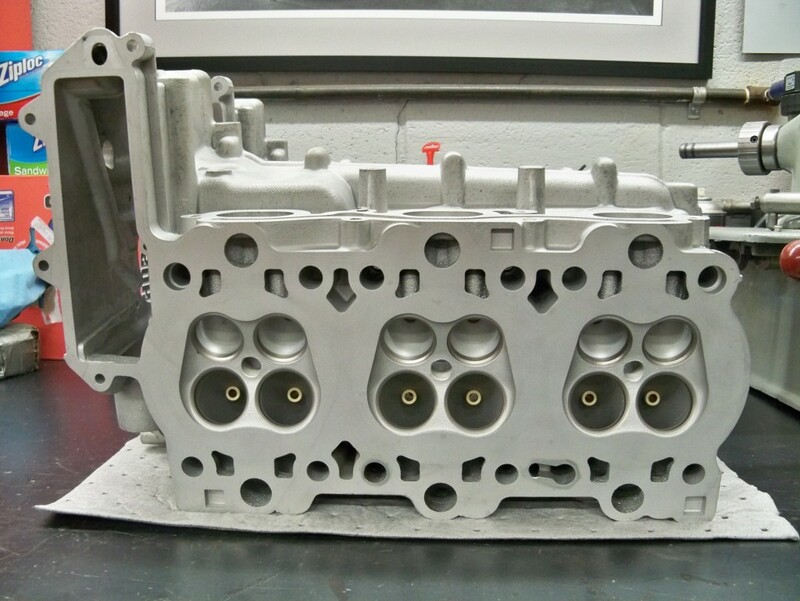 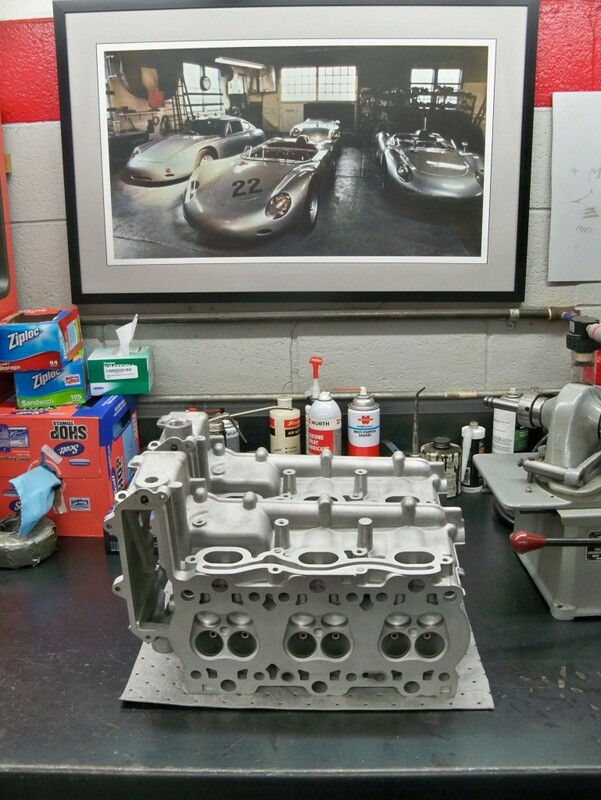 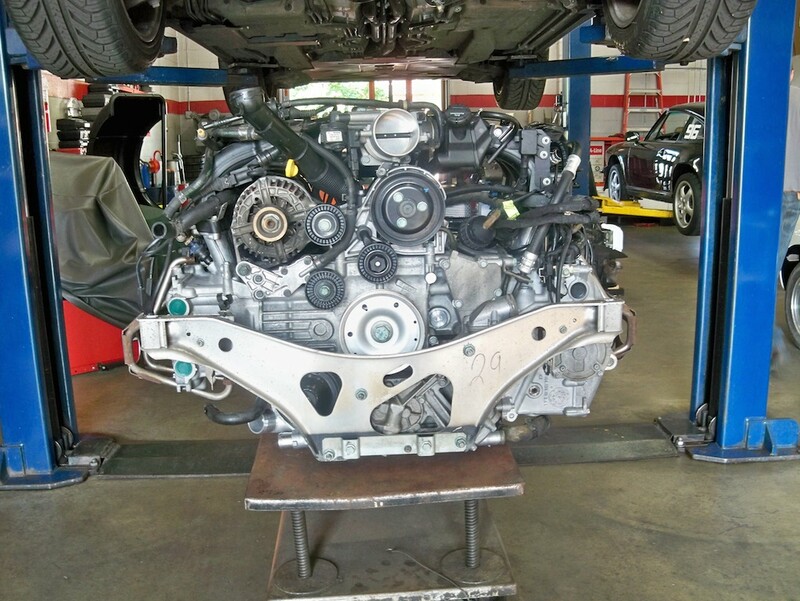 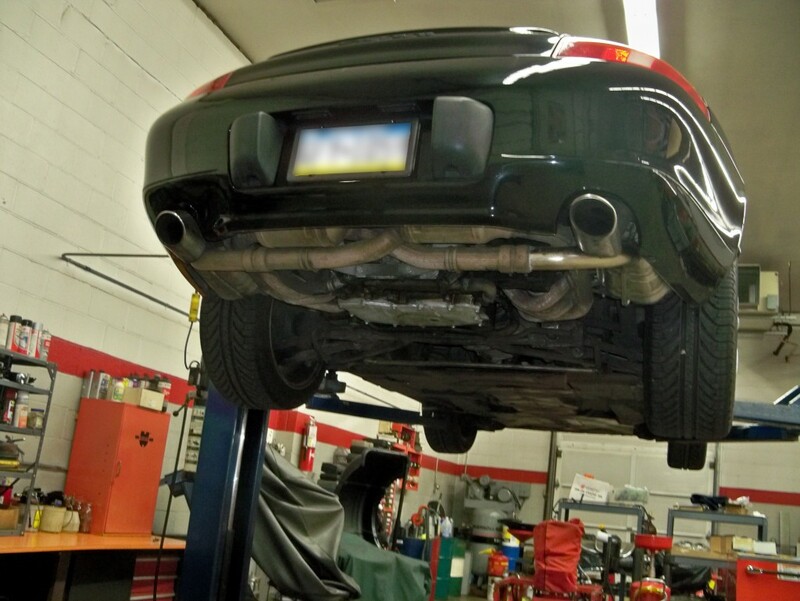 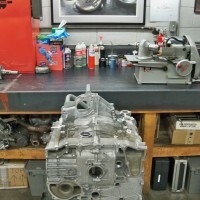 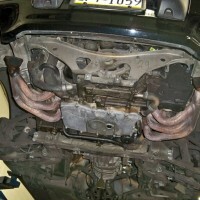 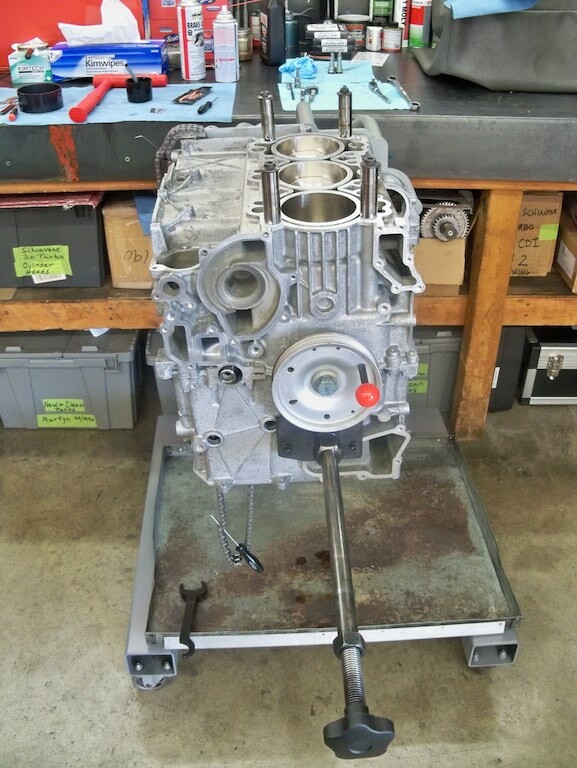 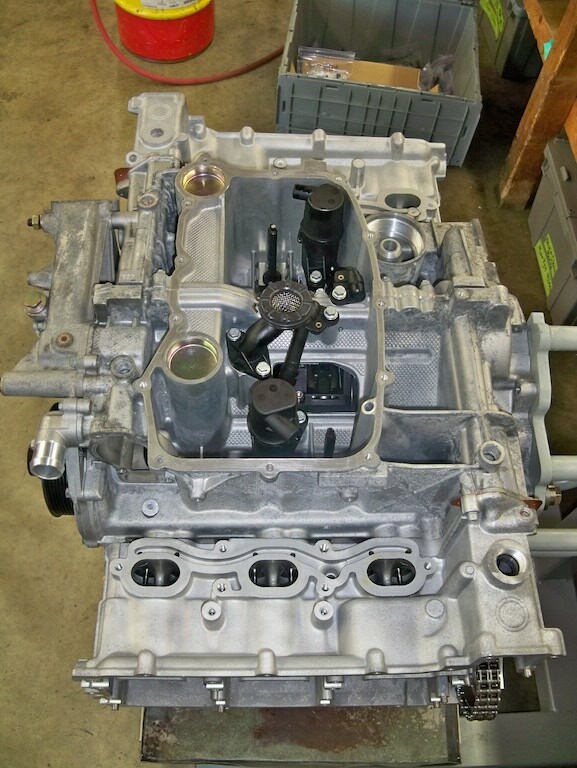 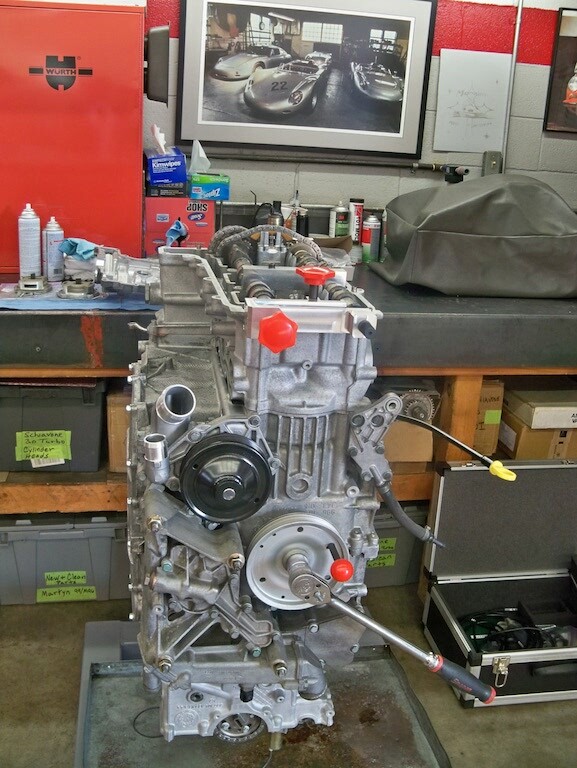 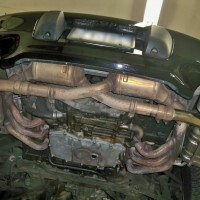 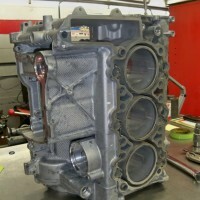 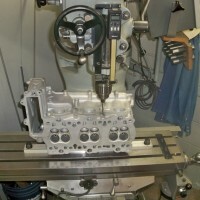 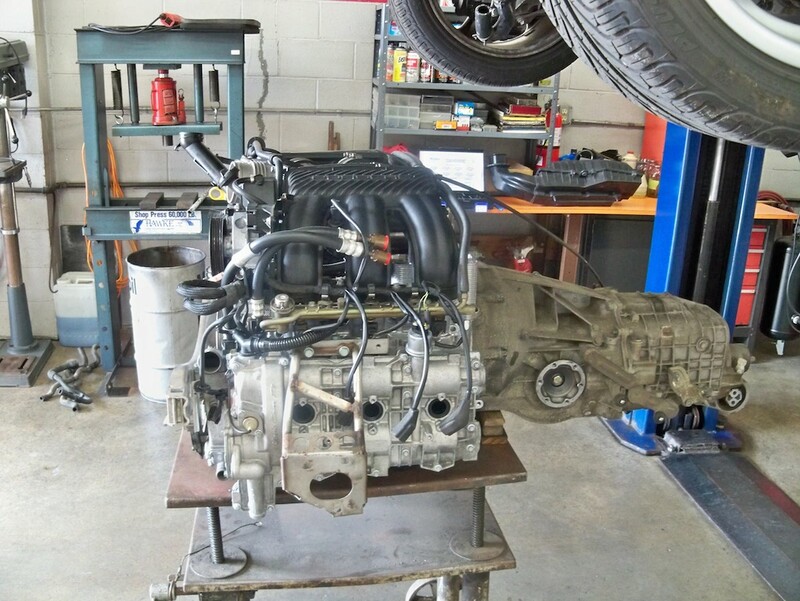 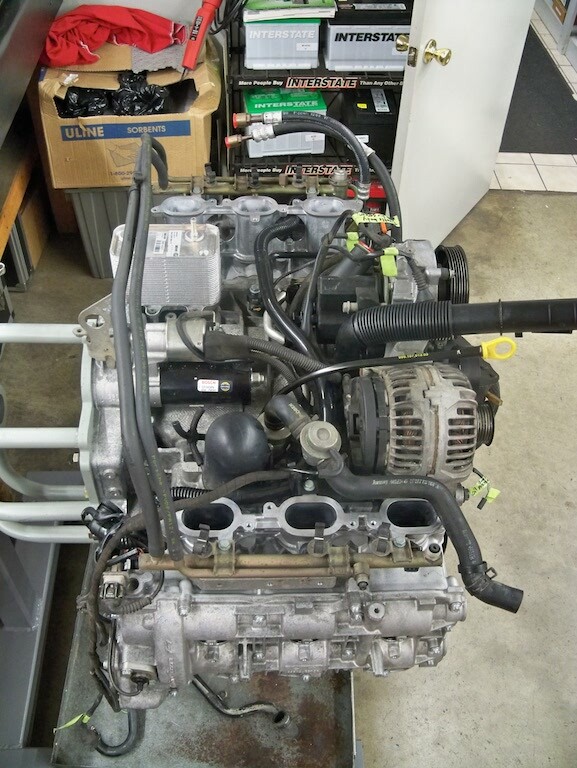 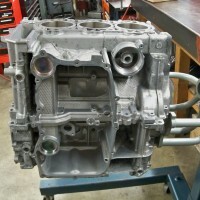 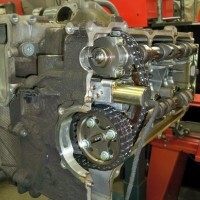 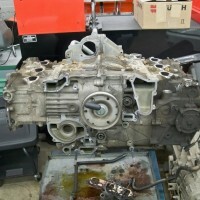 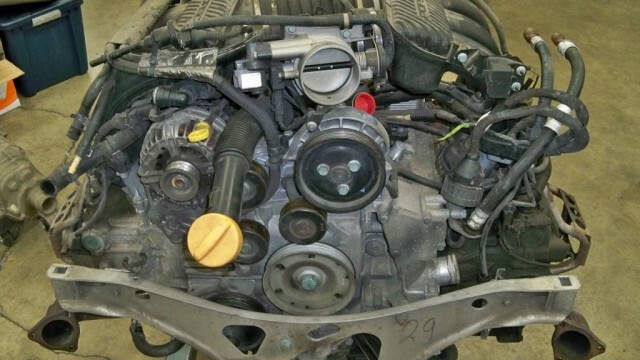 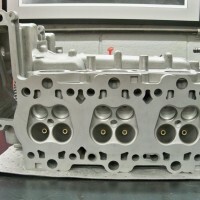 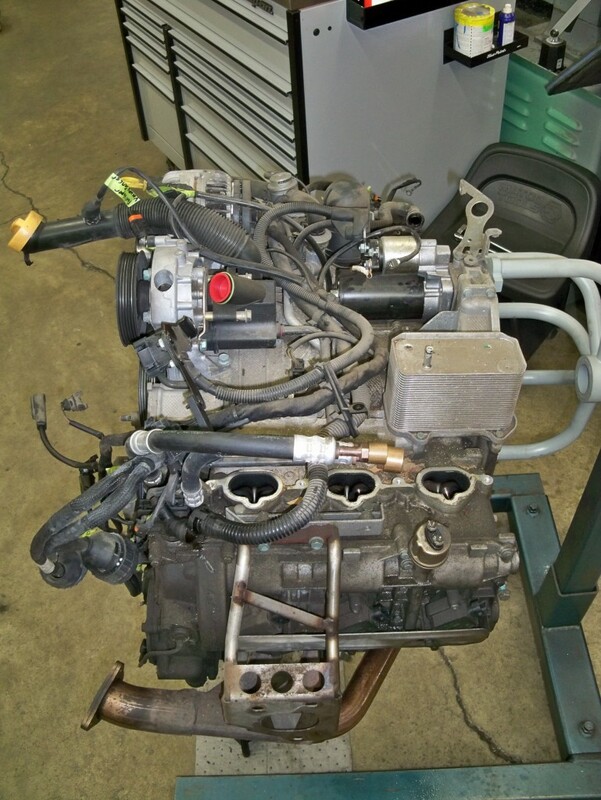 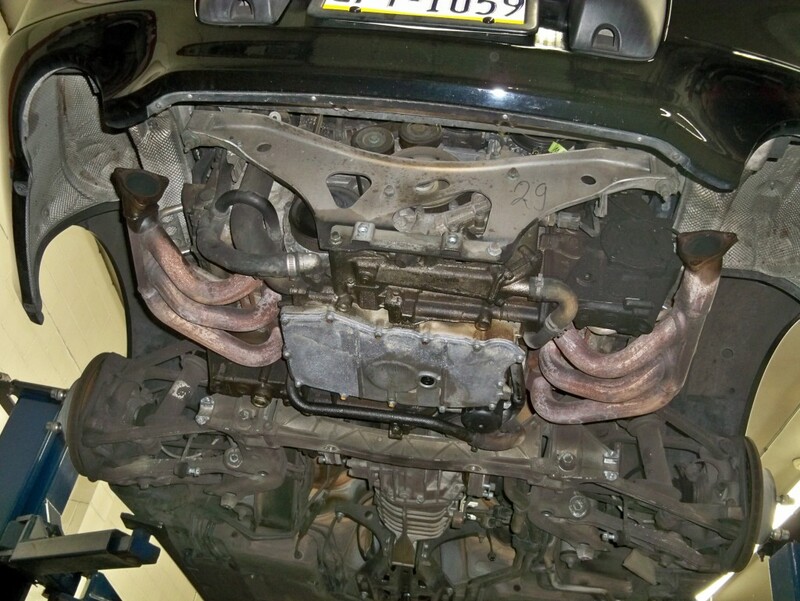 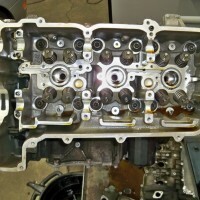 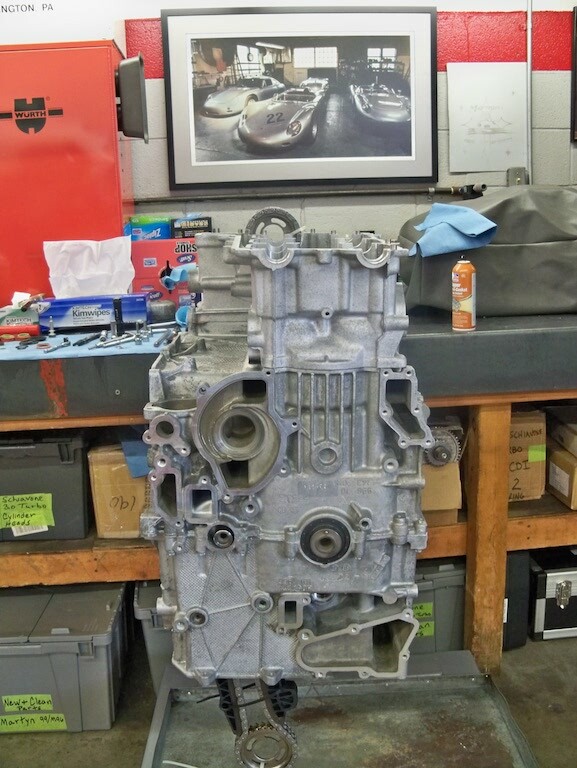 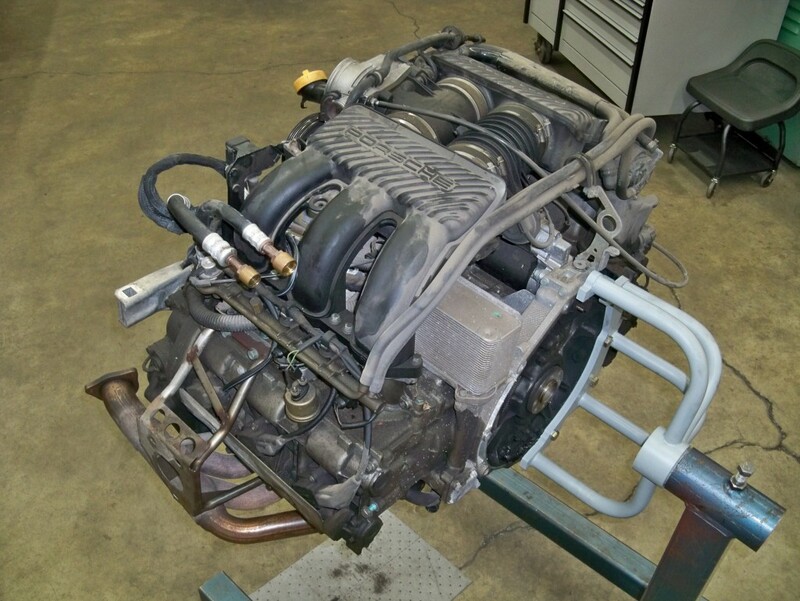 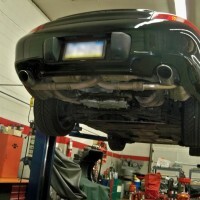 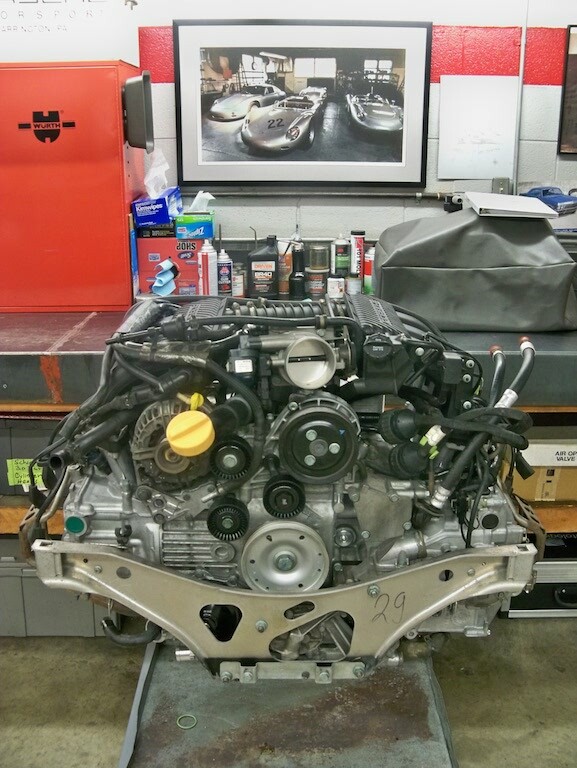 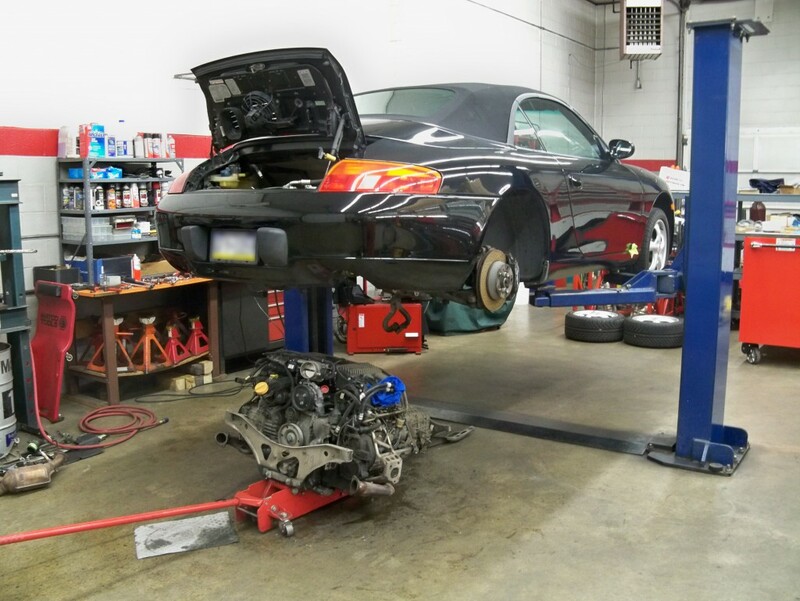 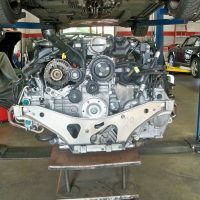 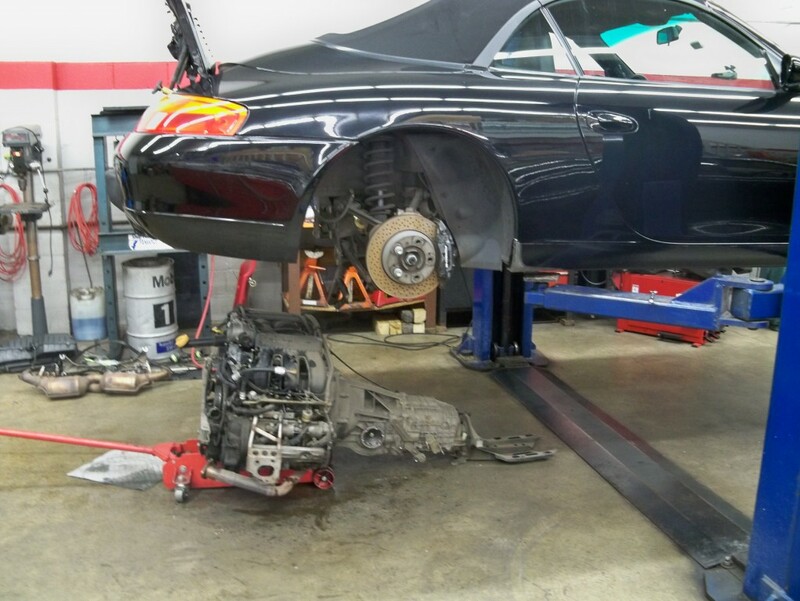 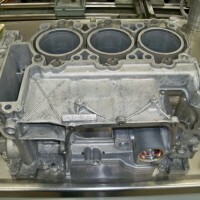 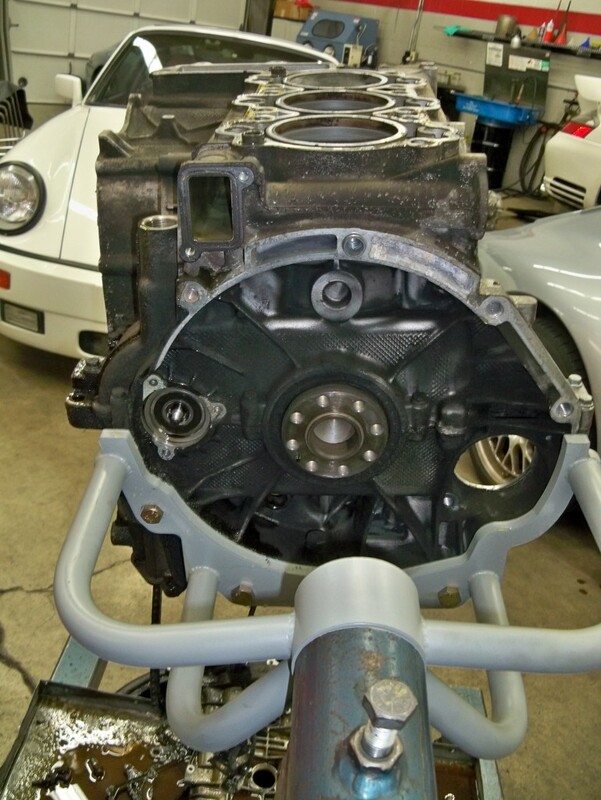 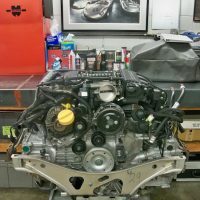 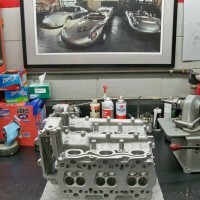 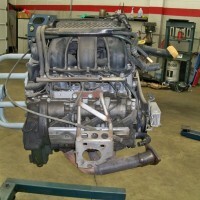 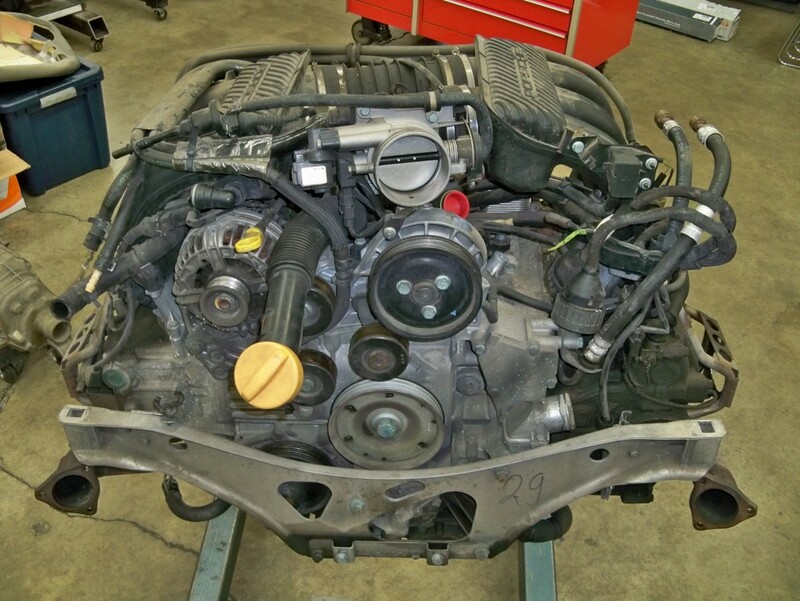 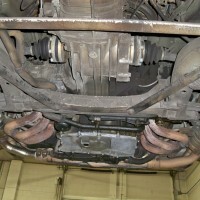 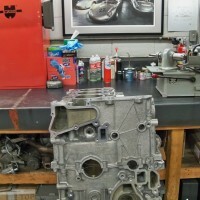 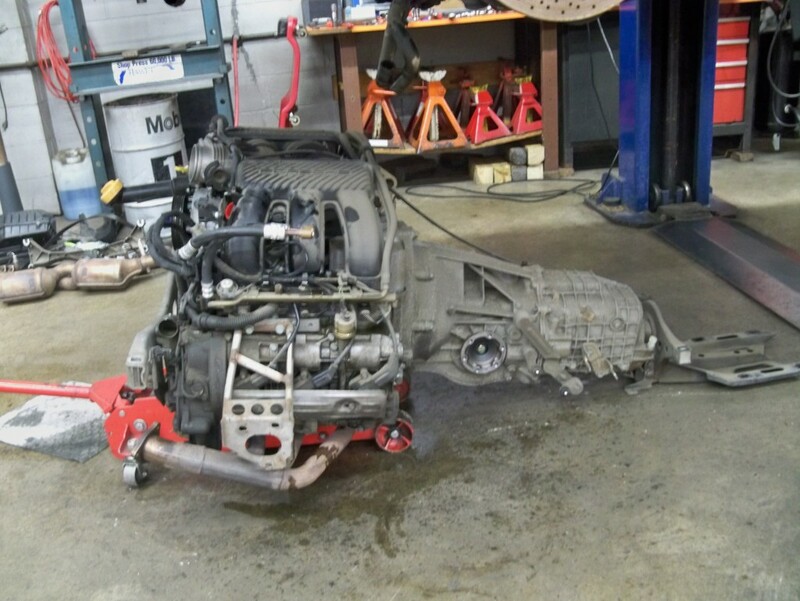 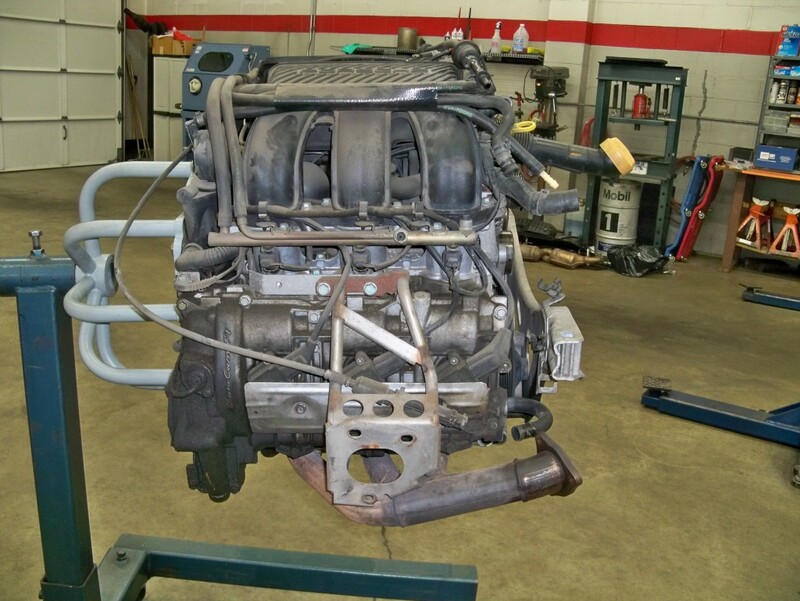 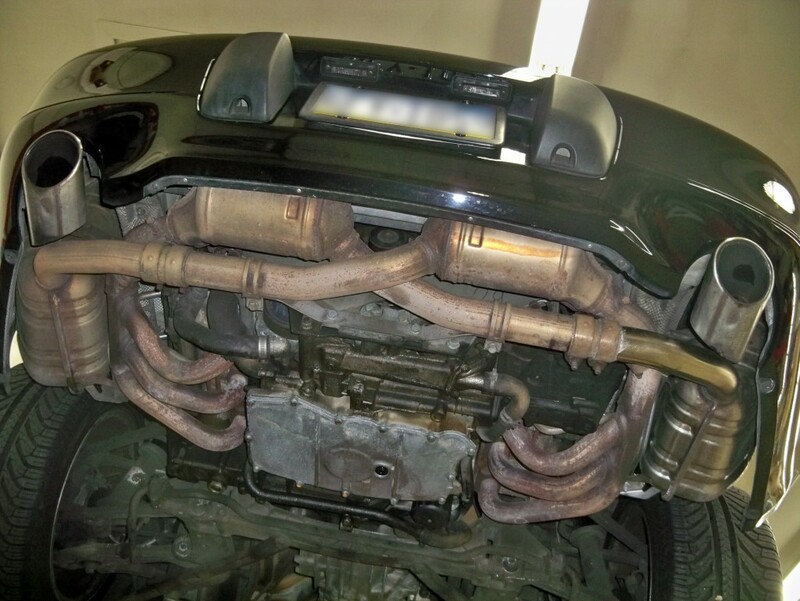 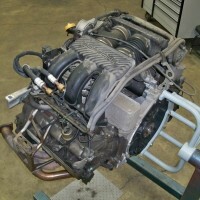 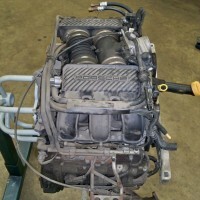 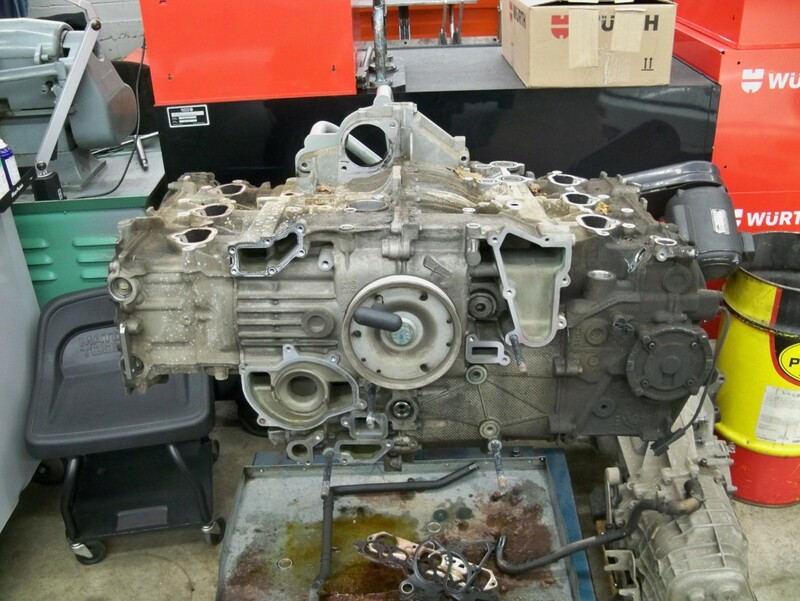 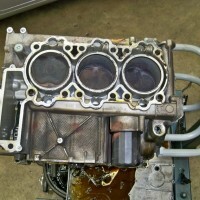 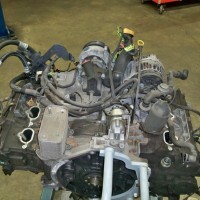 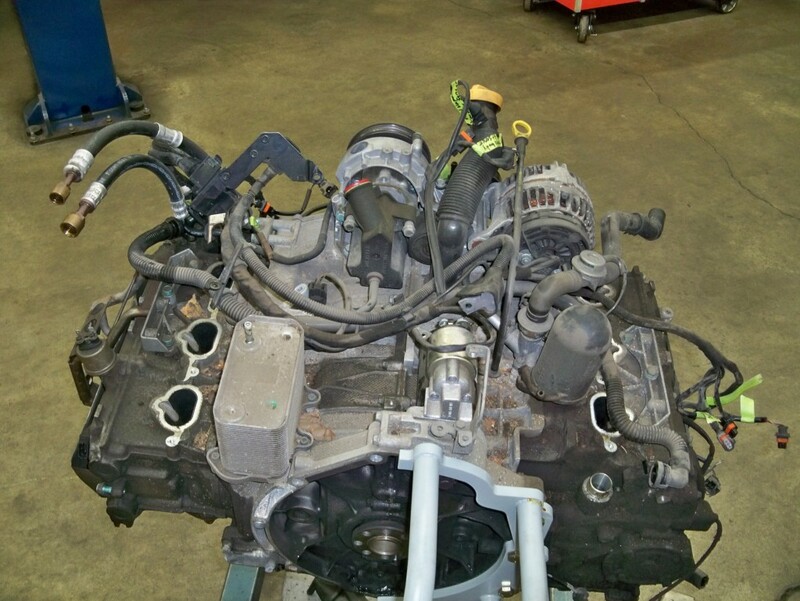 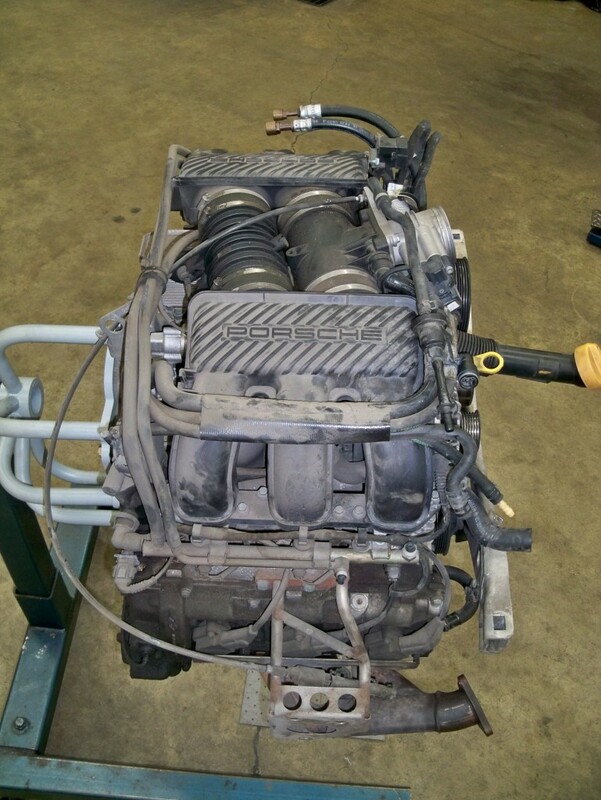 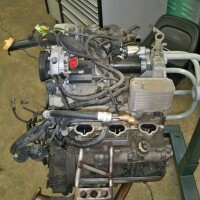 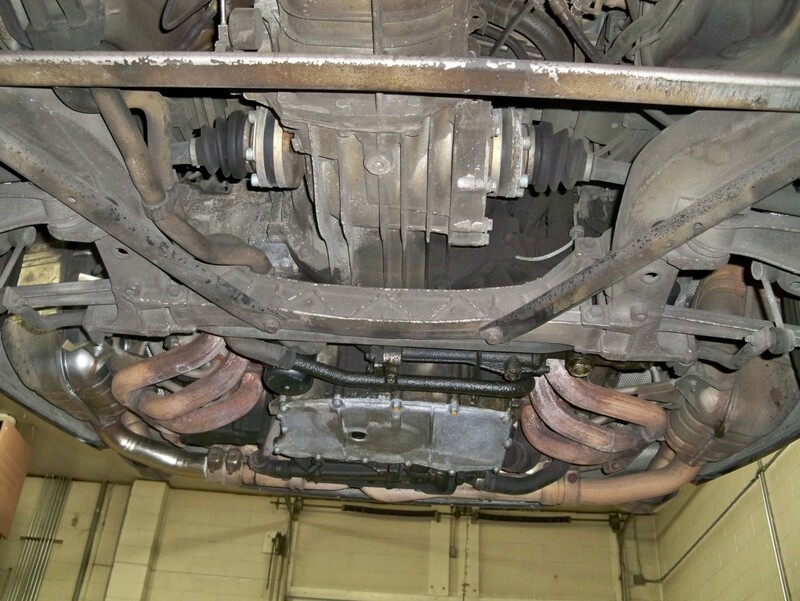 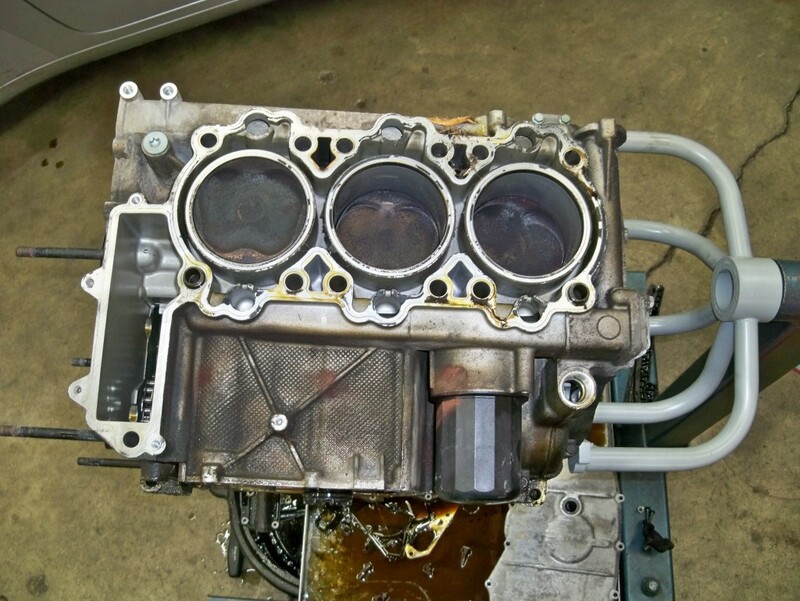 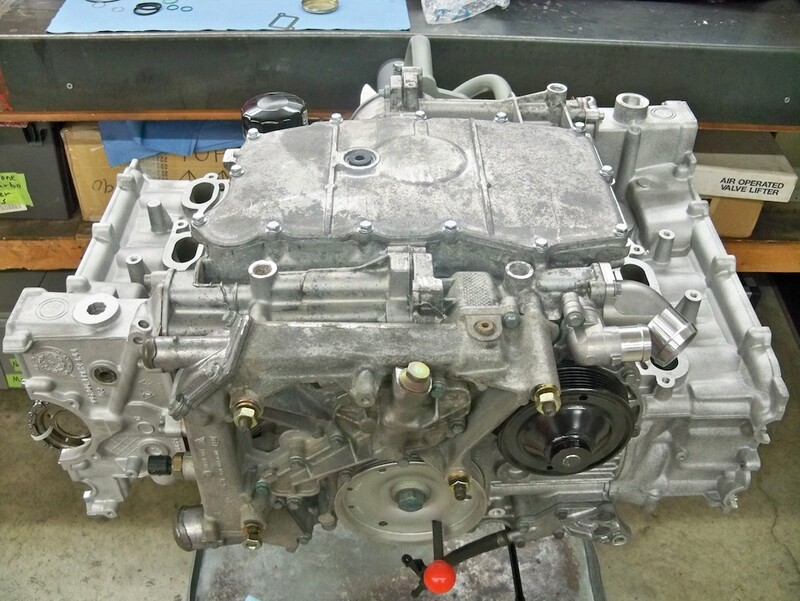 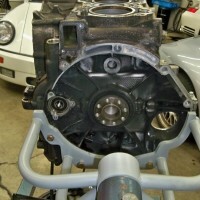 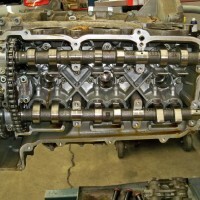 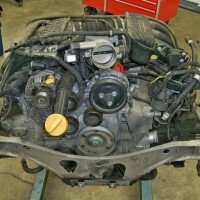 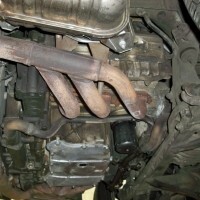 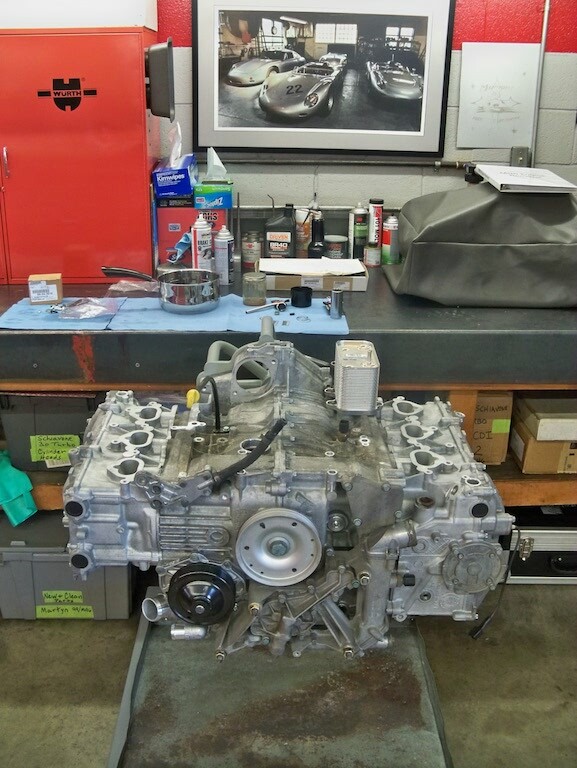 1999 Carrera Cab 3.4L M96 Engine Rebuild » Specialty Cars Service Center, Inc. 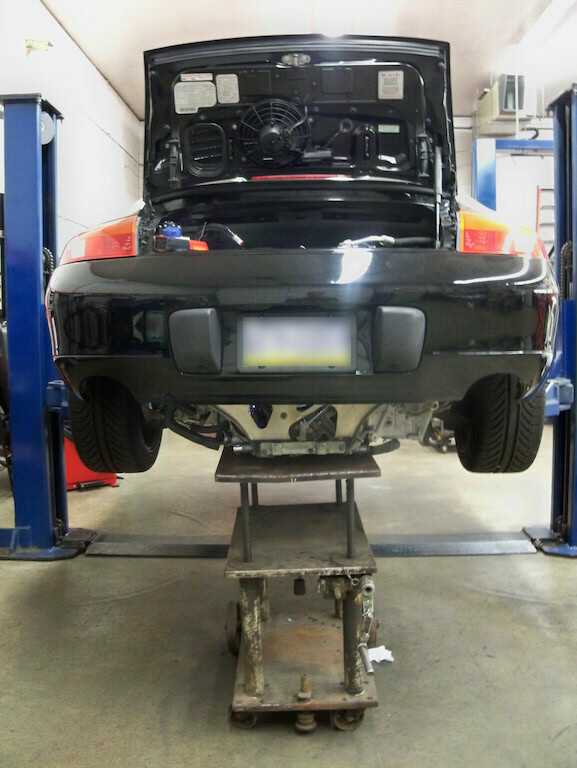 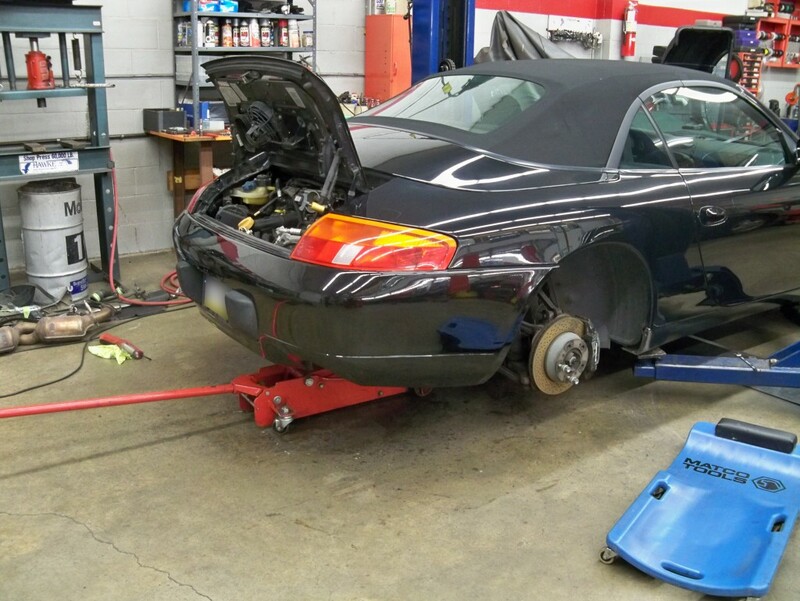 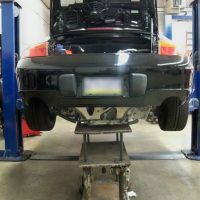 This 1999 Carrera Cab came into the shop for an IMS bearing pre-qualification. 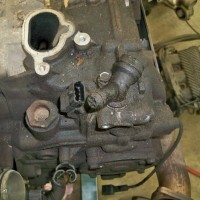 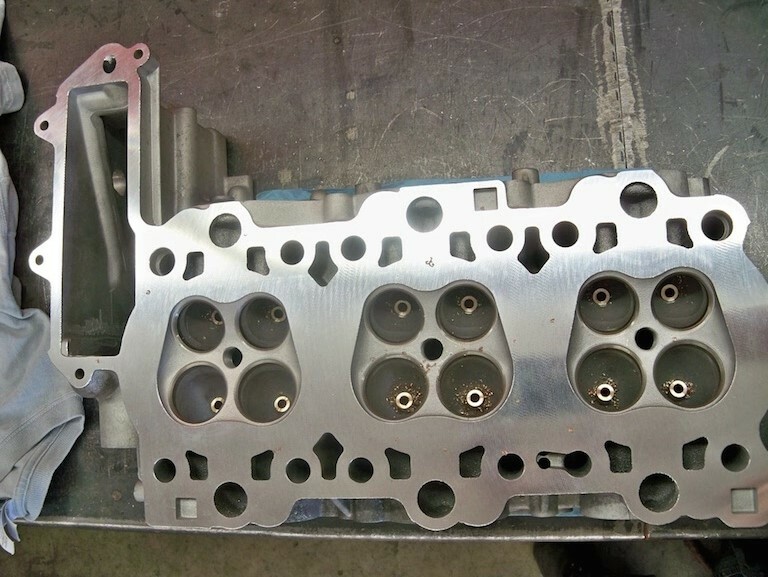 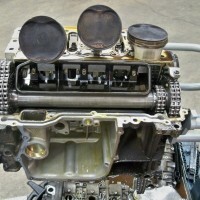 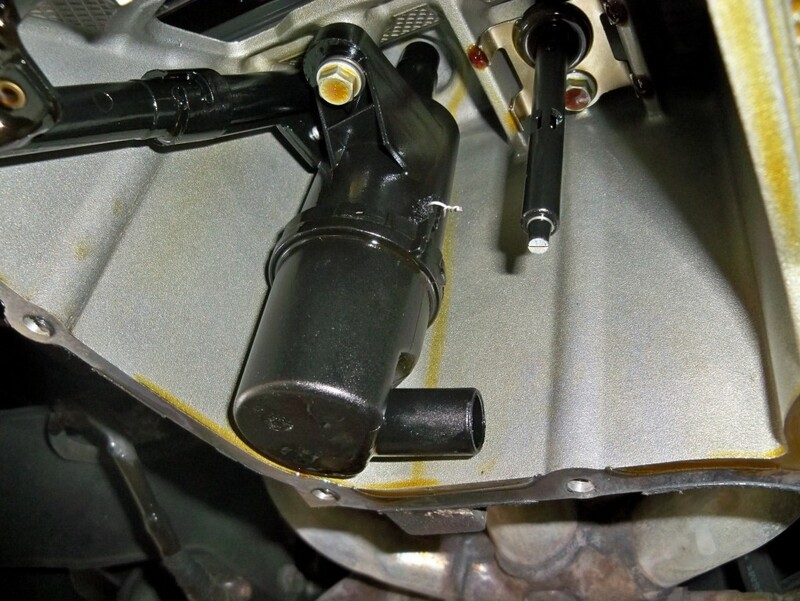 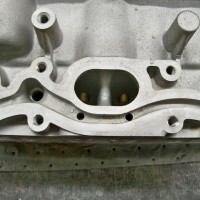 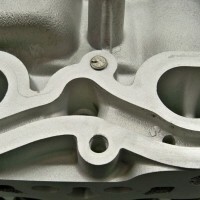 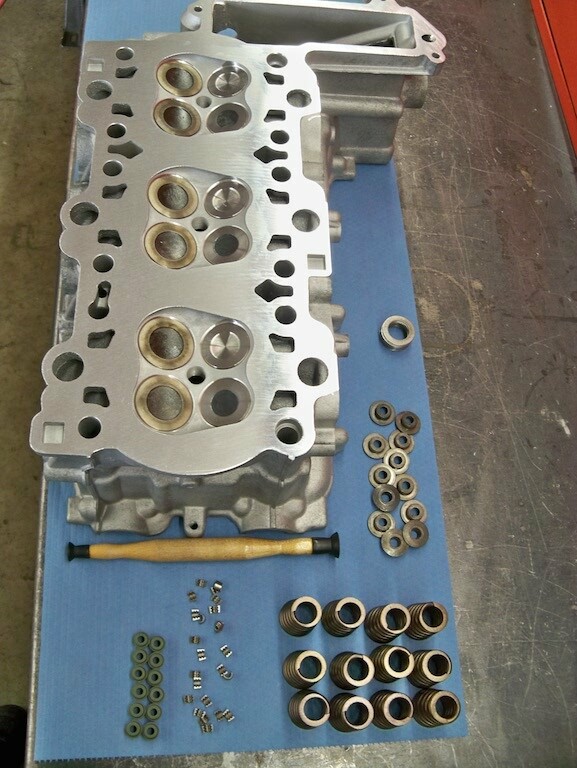 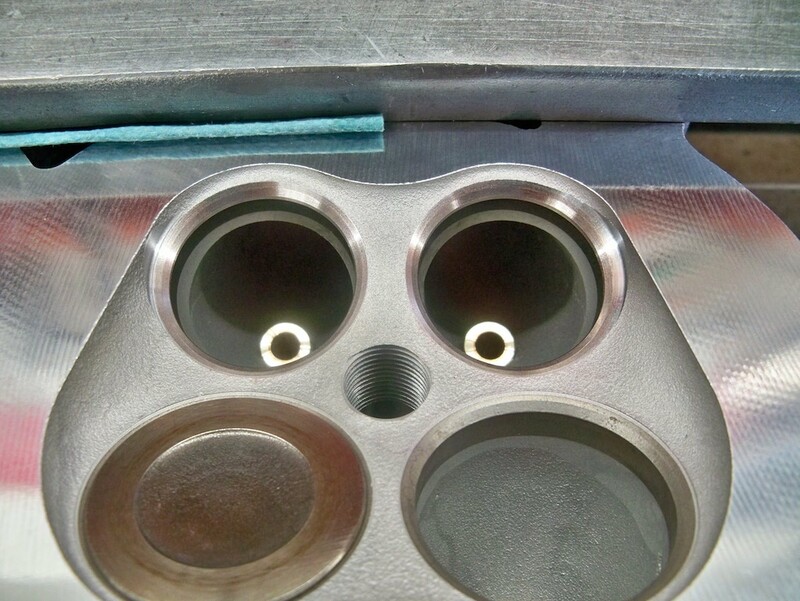 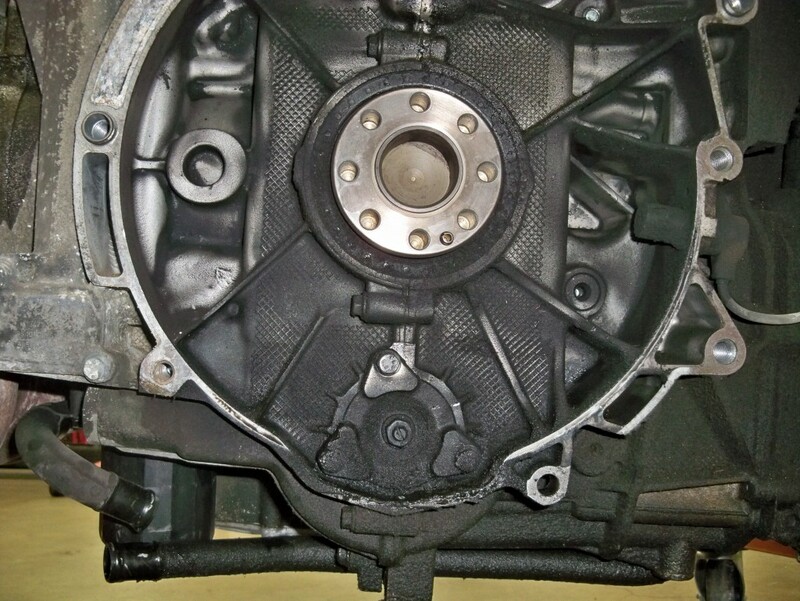 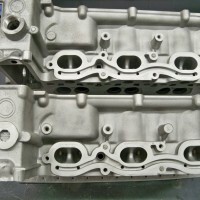 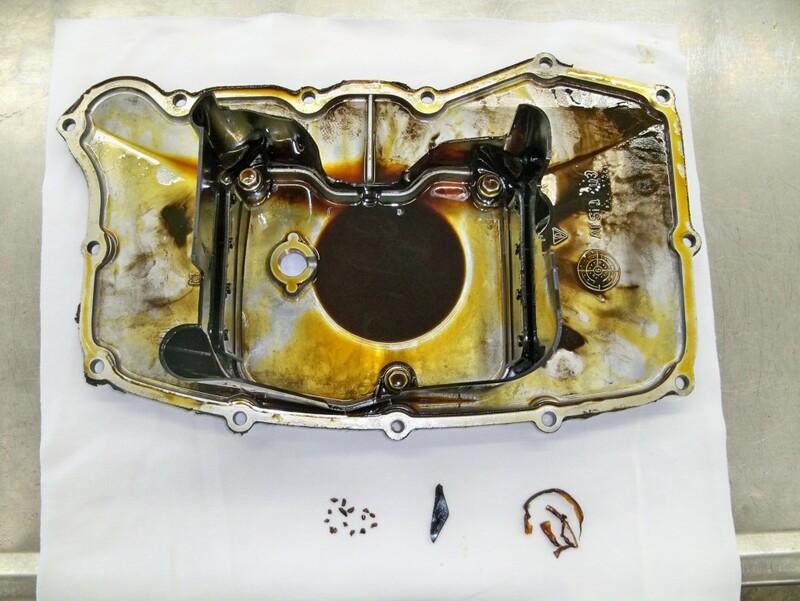 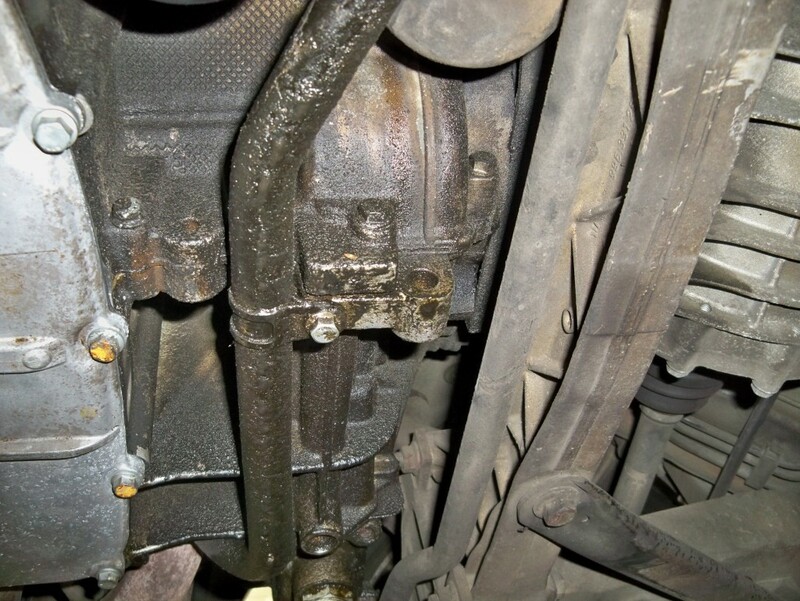 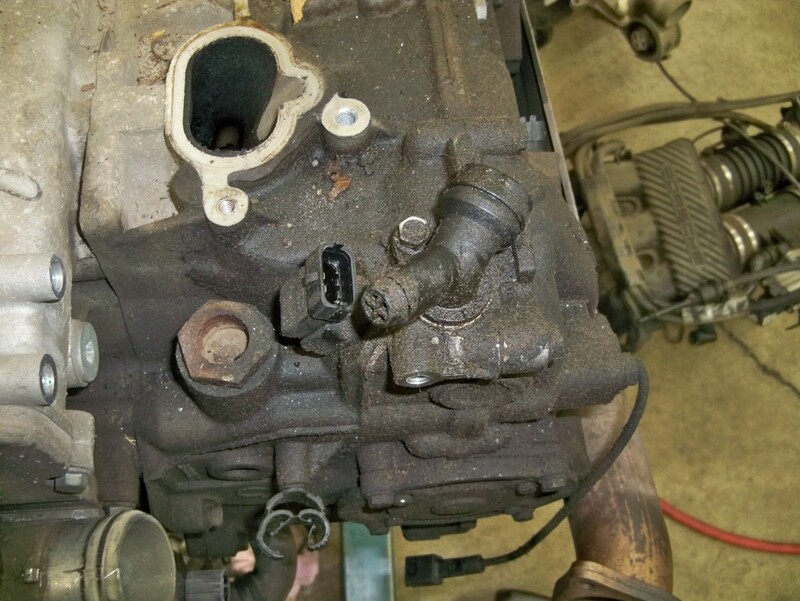 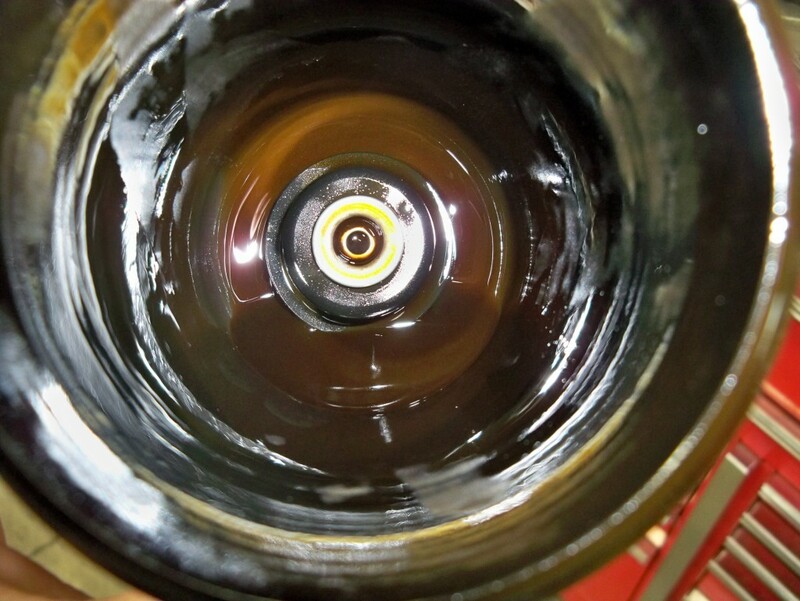 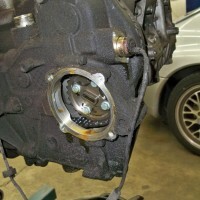 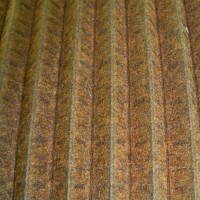 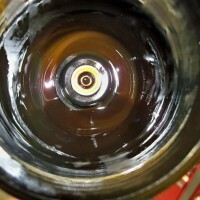 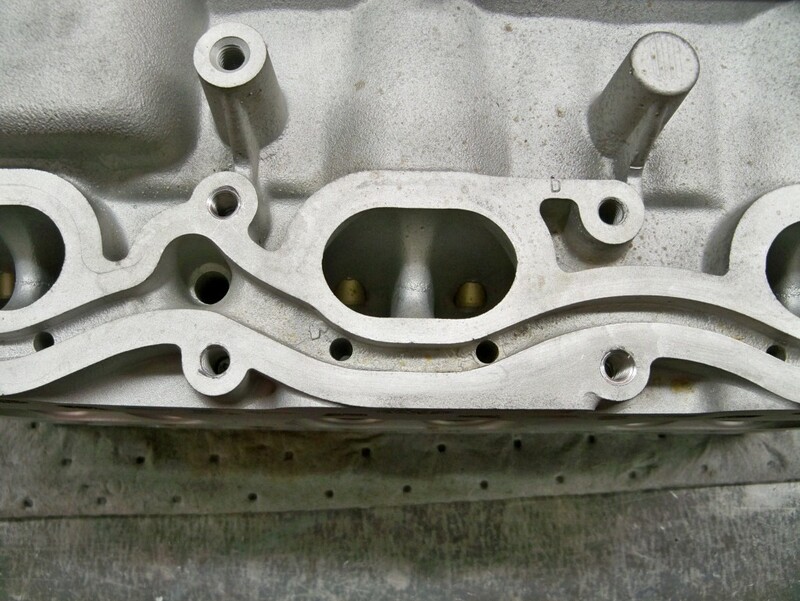 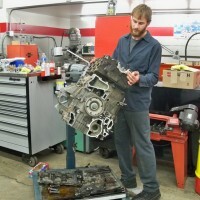 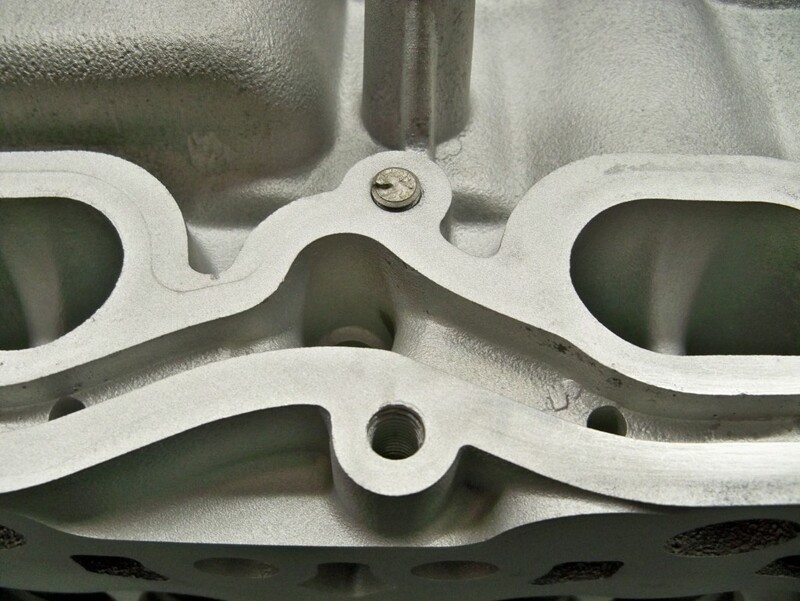 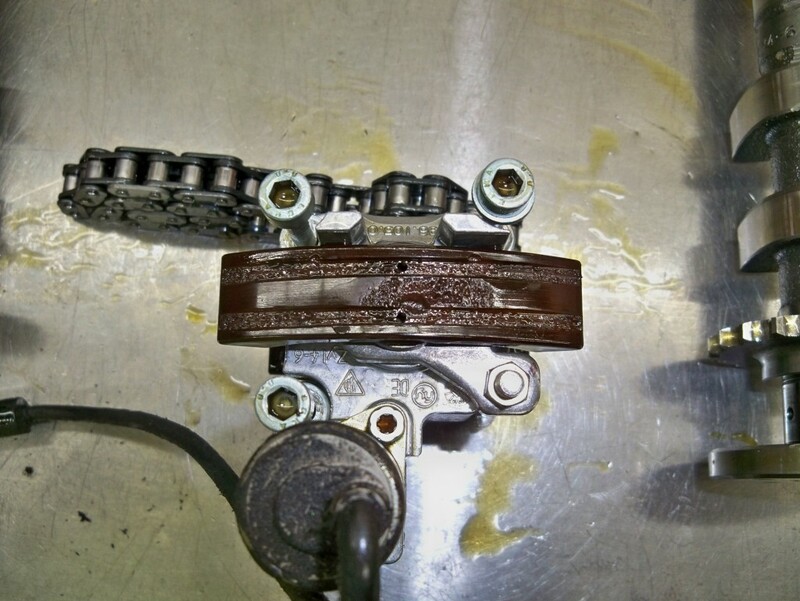 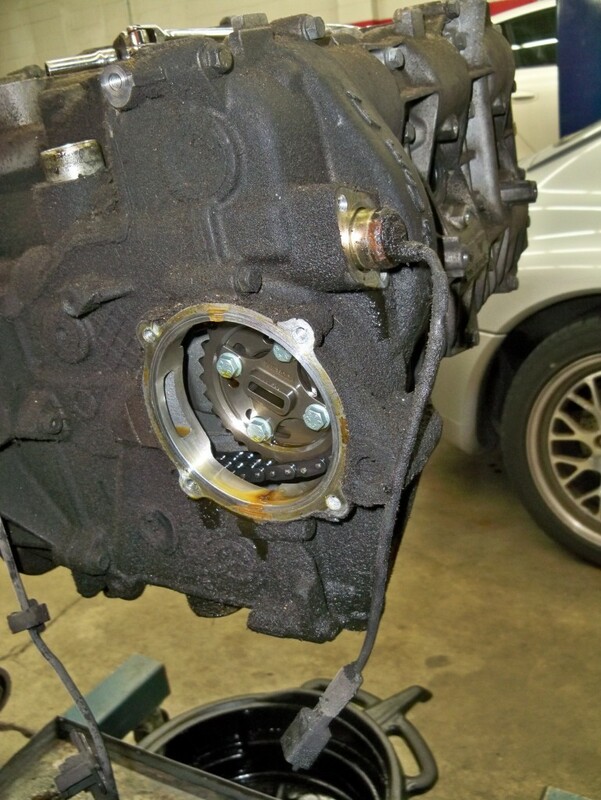 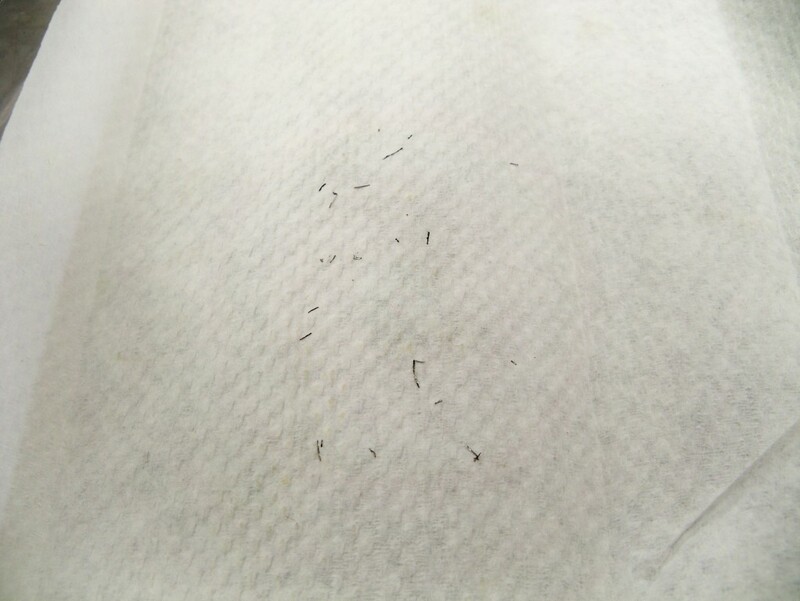 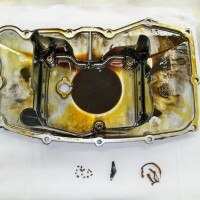 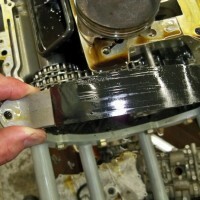 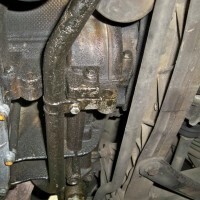 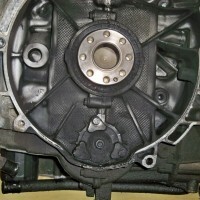 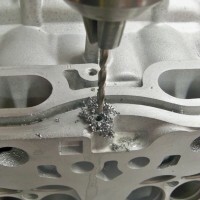 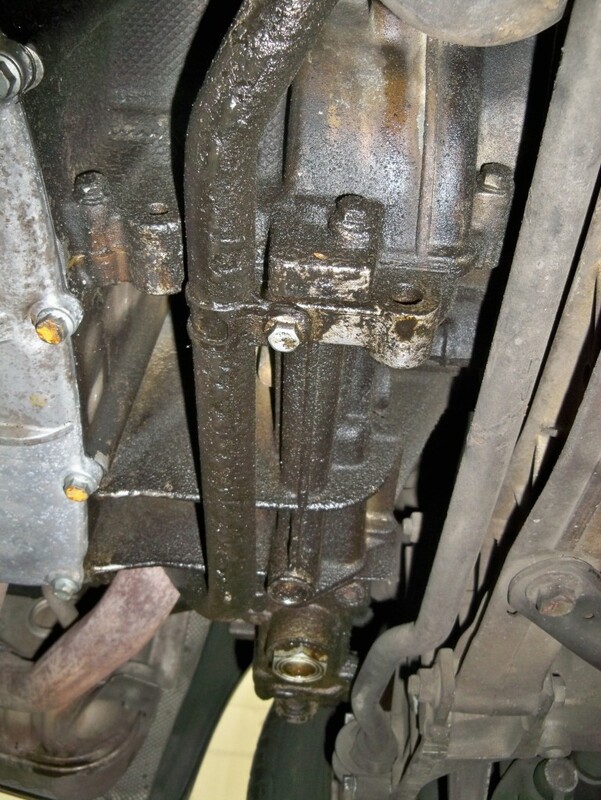 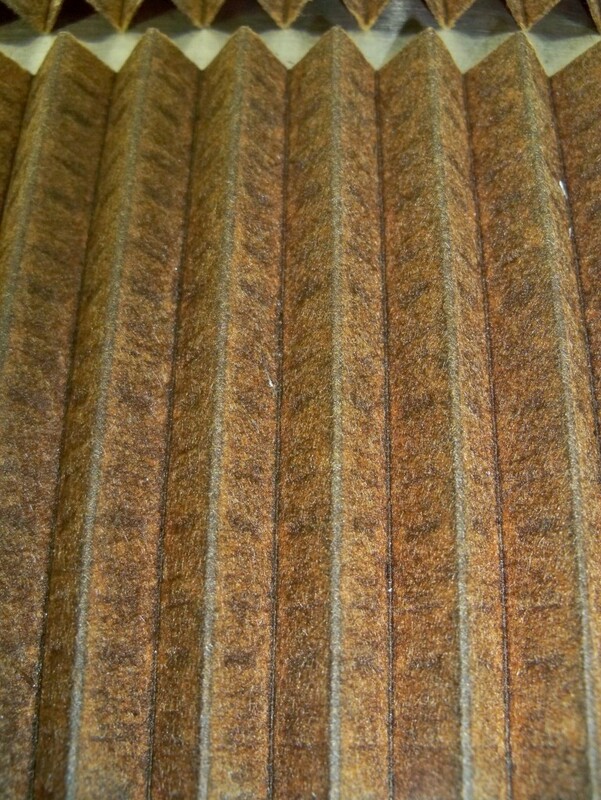 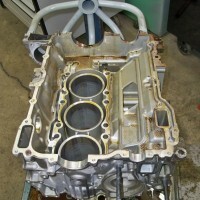 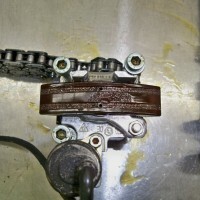 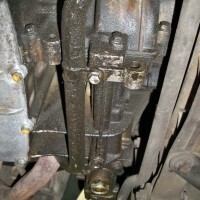 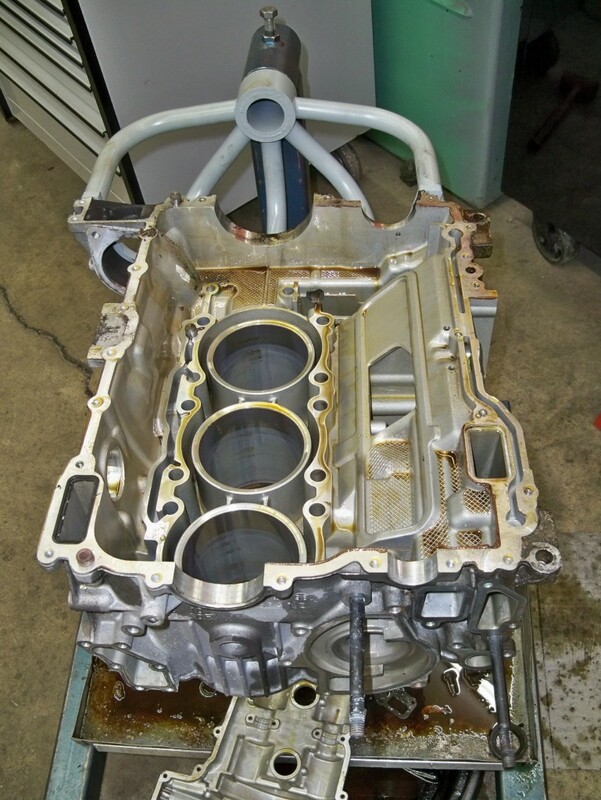 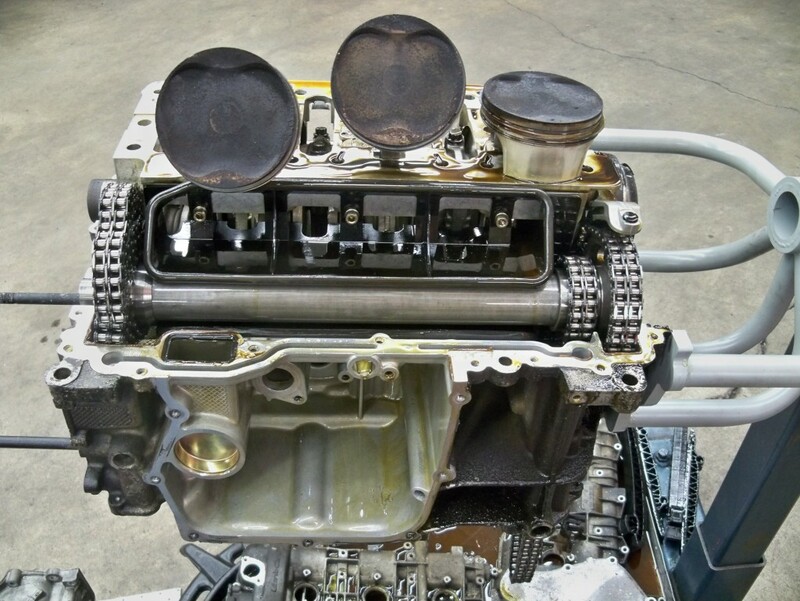 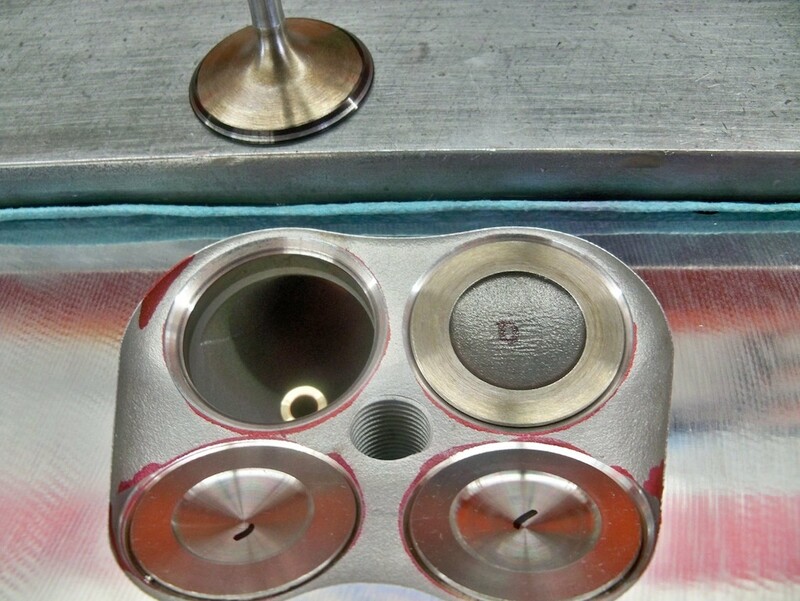 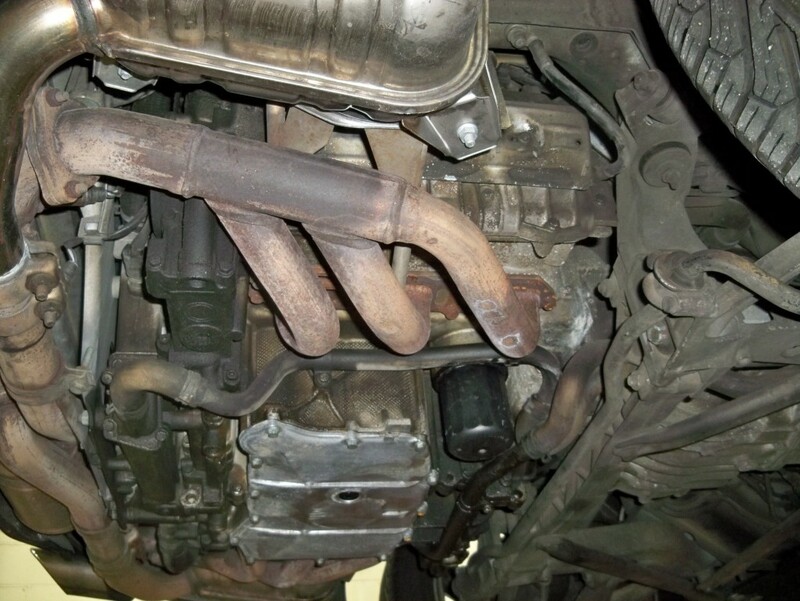 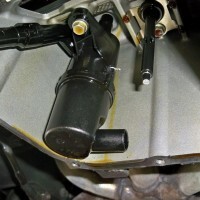 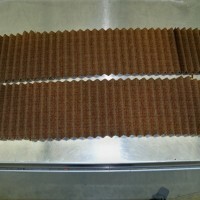 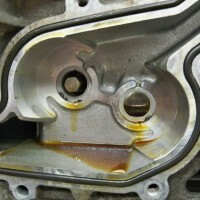 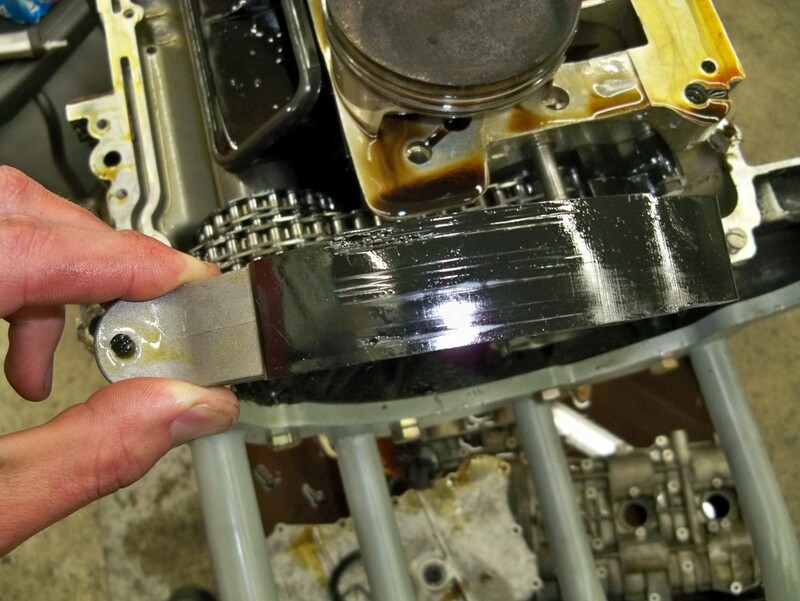 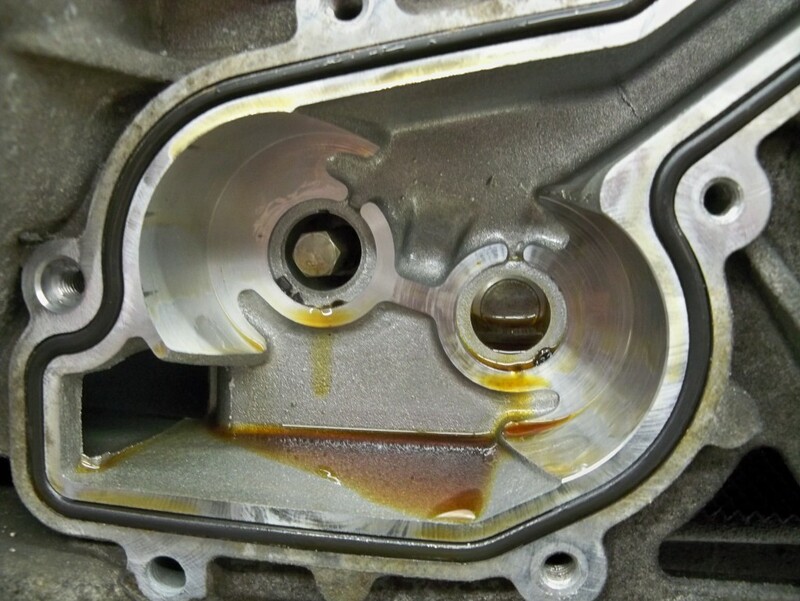 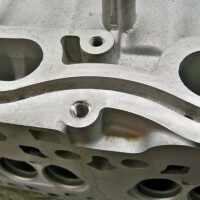 Upon inspection, we found excessive amounts of metal flake and timing chain guide material in the oil sump cover. 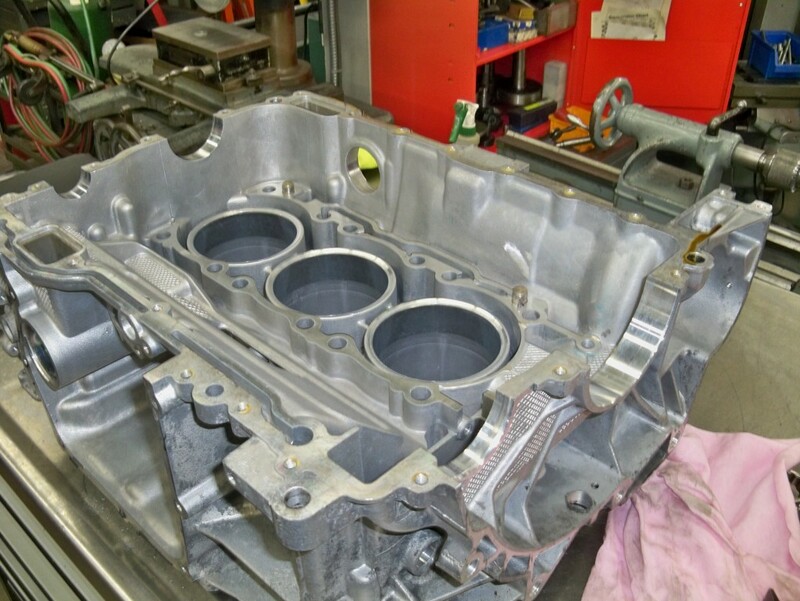 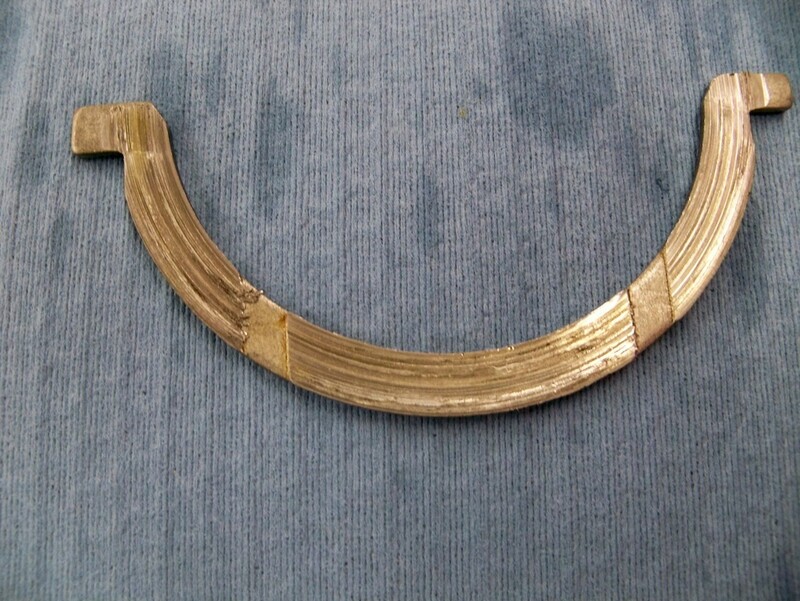 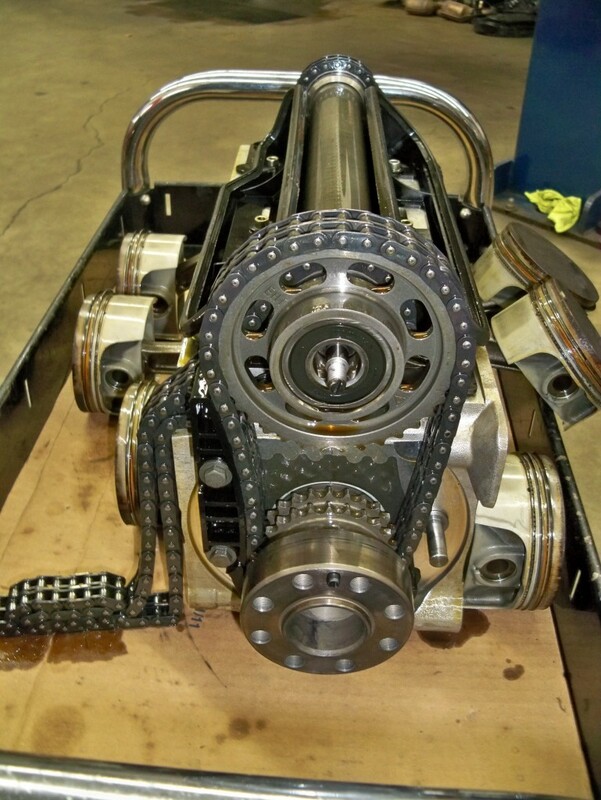 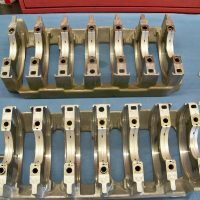 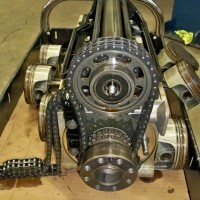 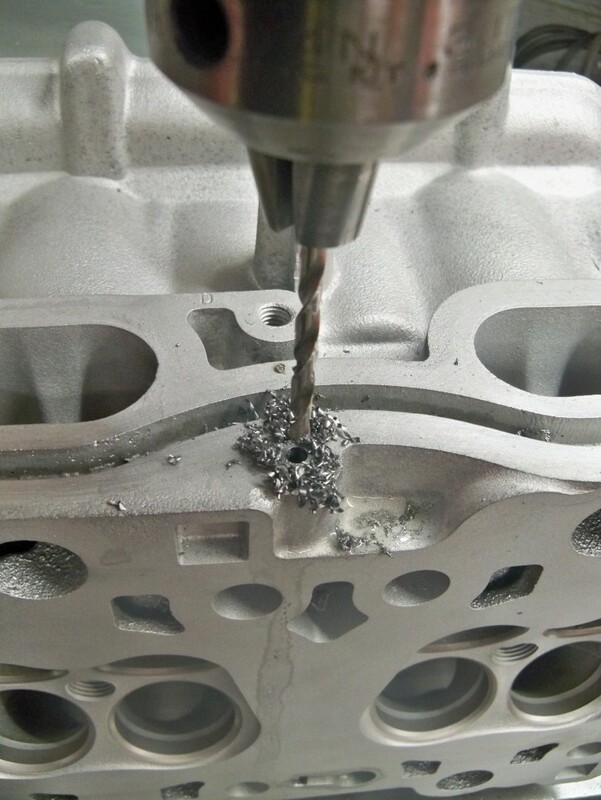 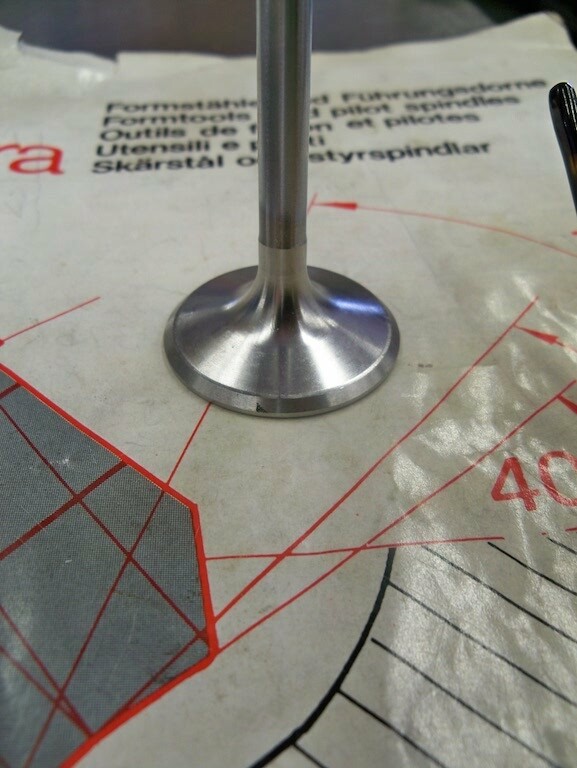 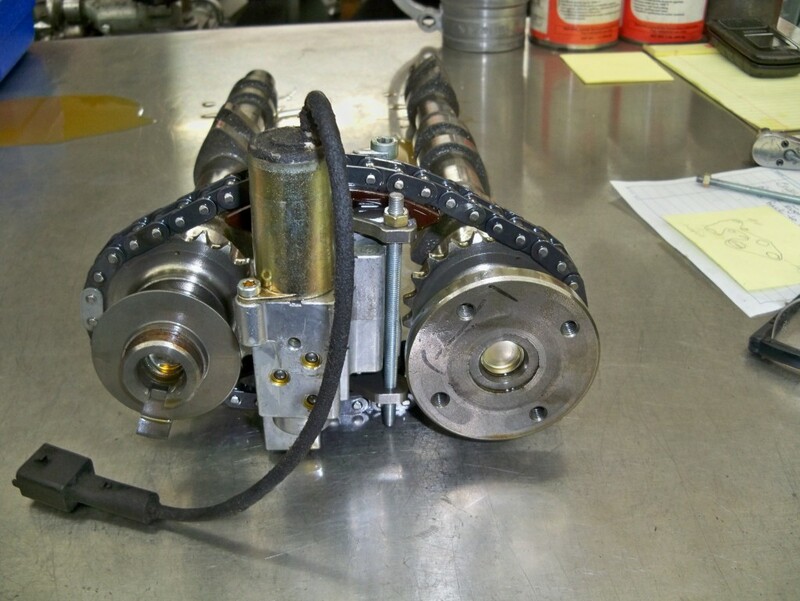 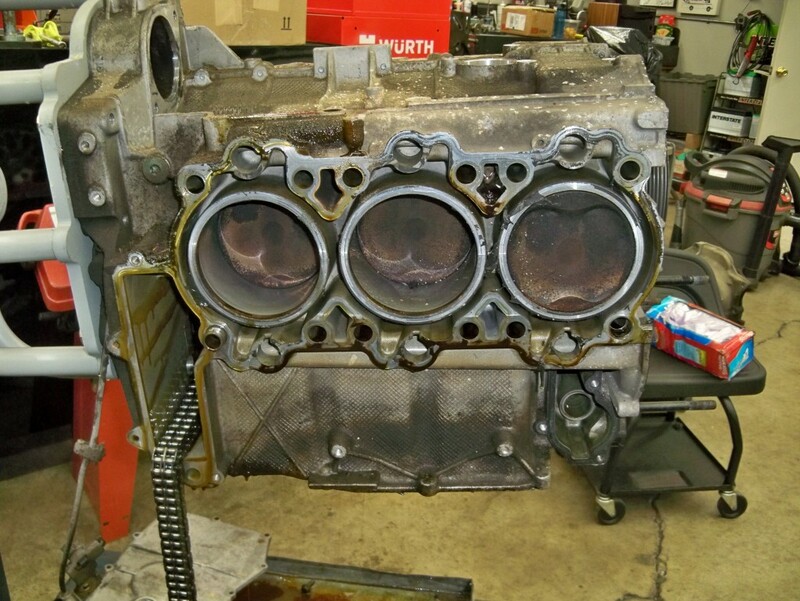 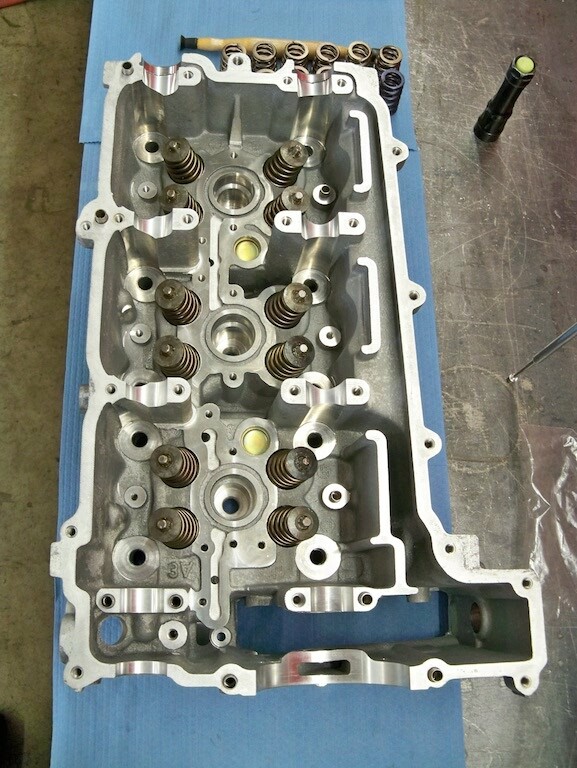 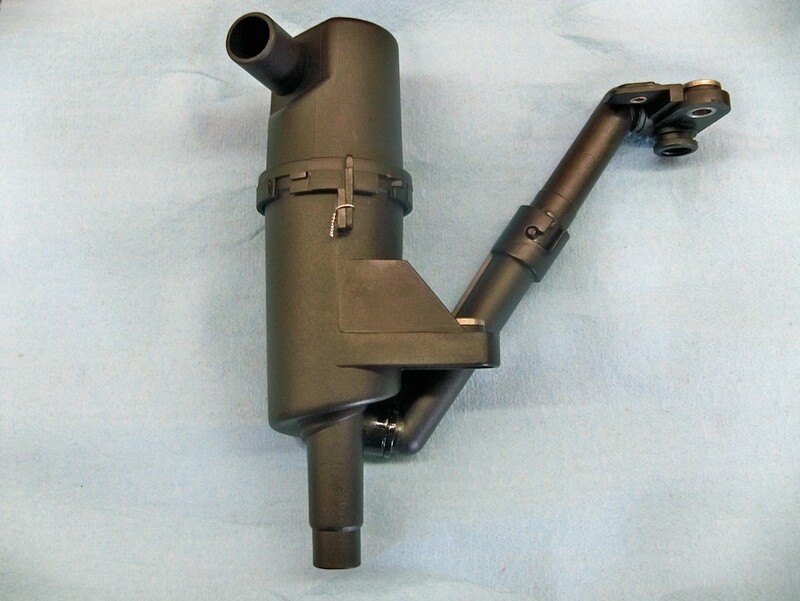 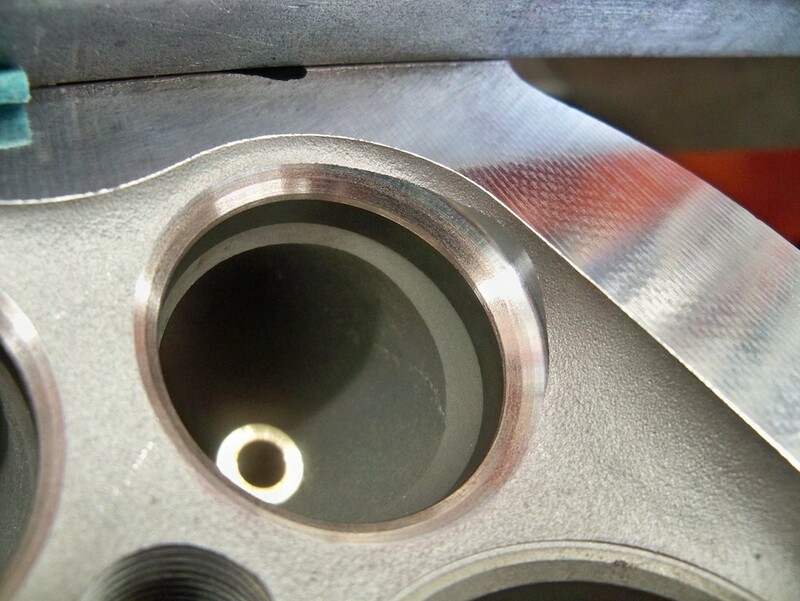 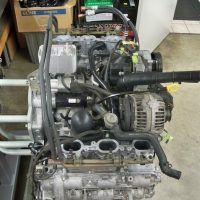 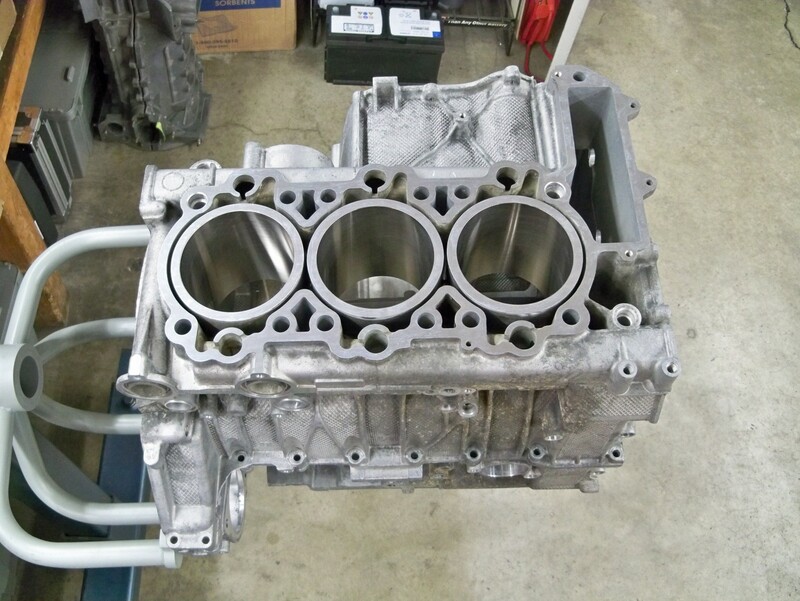 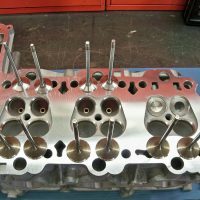 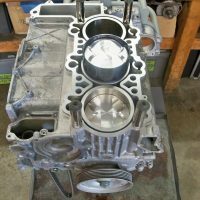 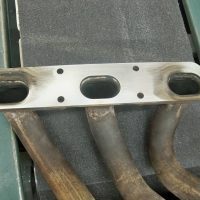 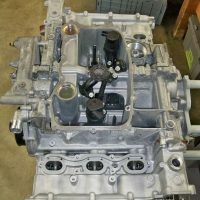 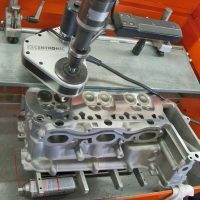 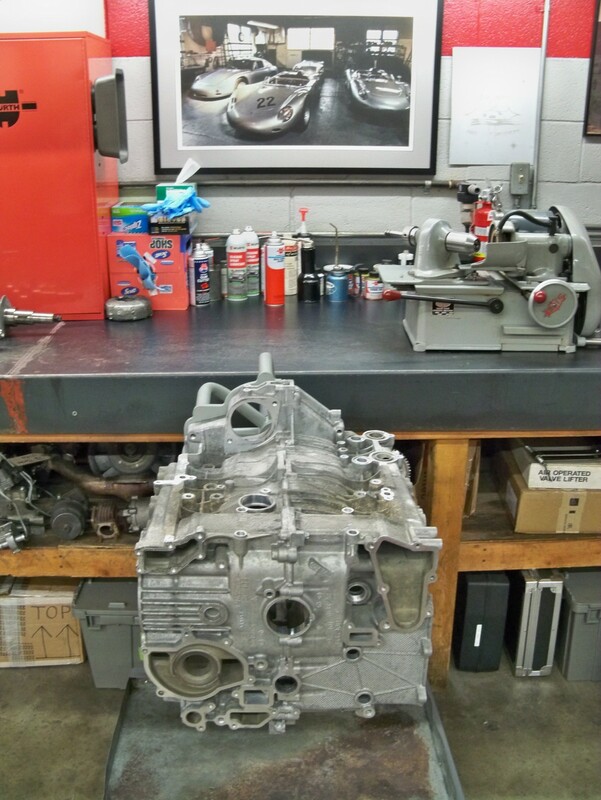 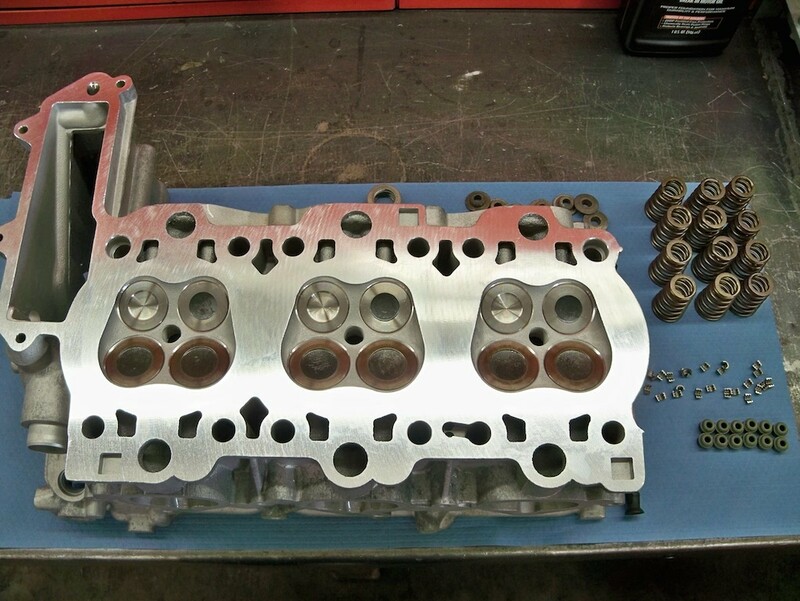 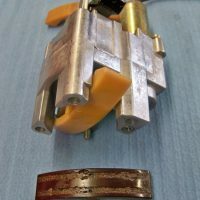 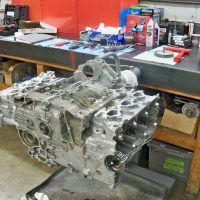 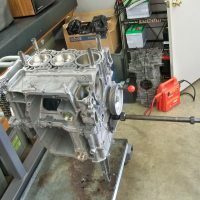 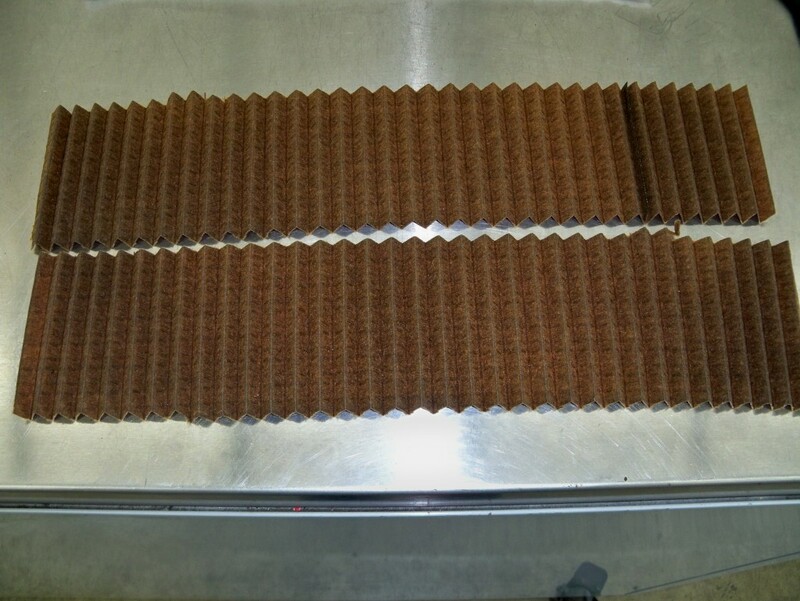 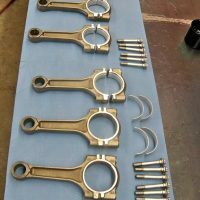 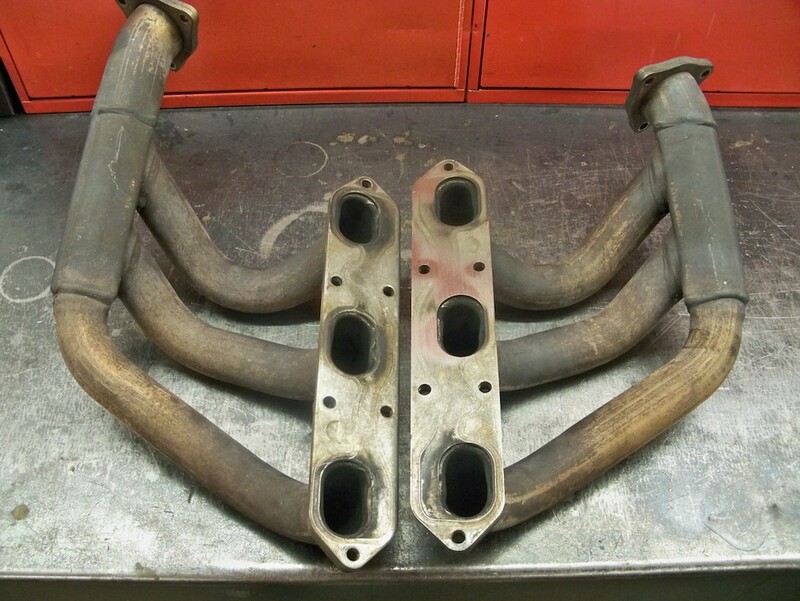 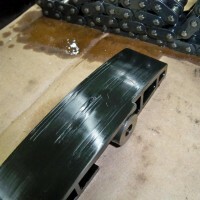 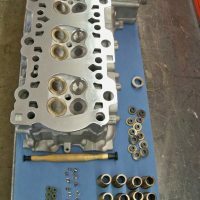 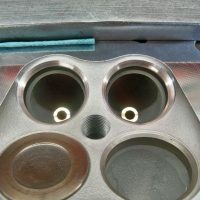 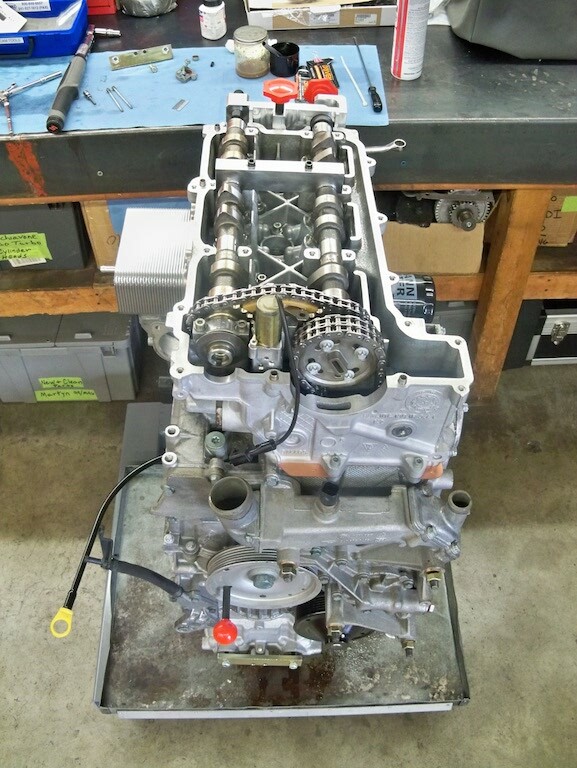 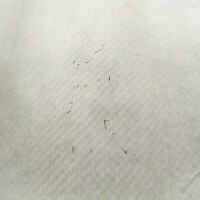 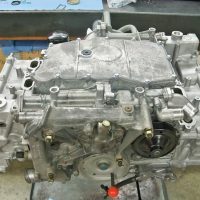 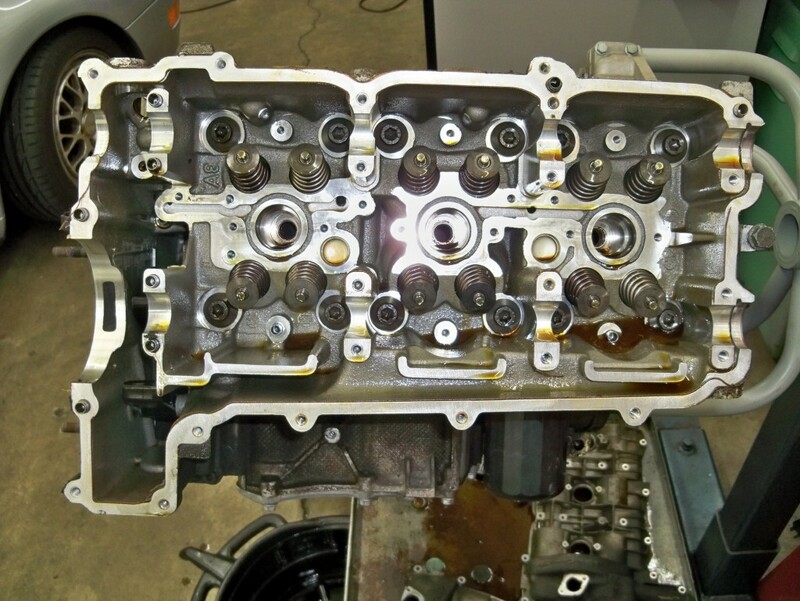 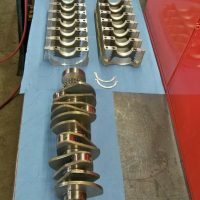 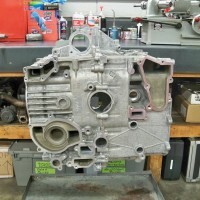 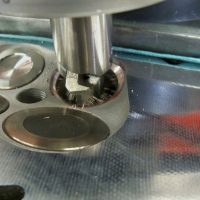 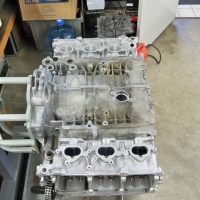 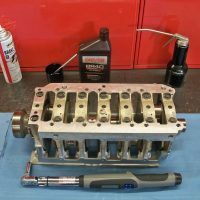 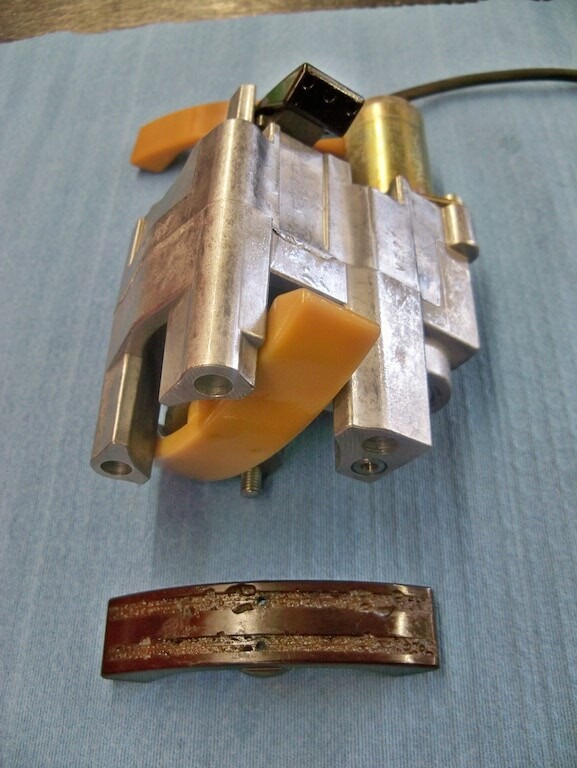 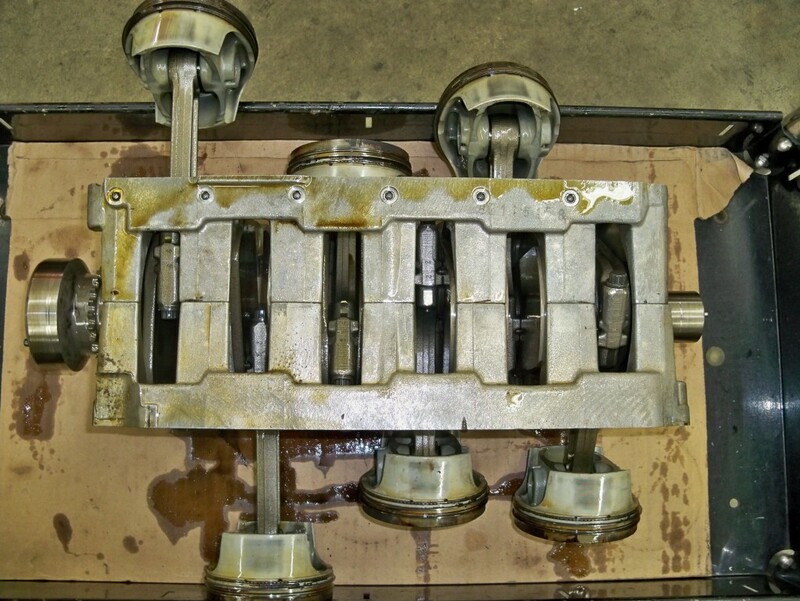 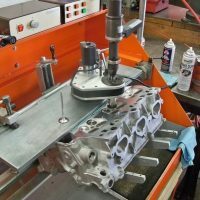 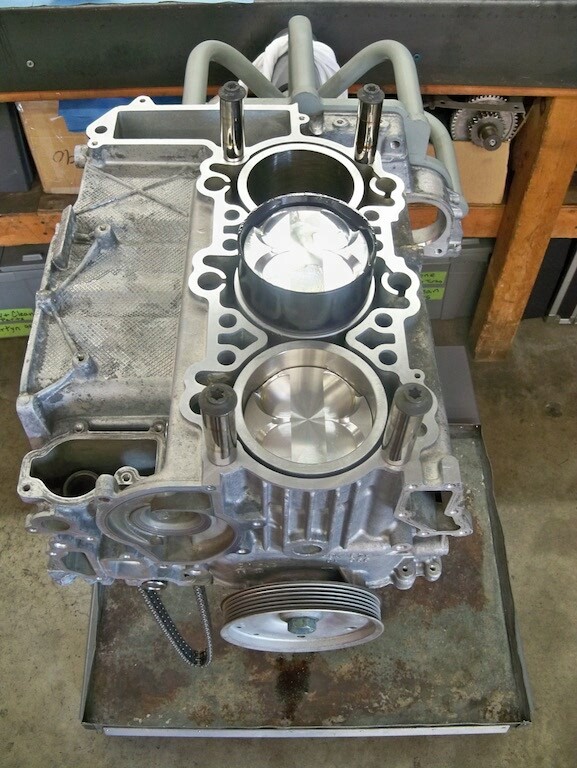 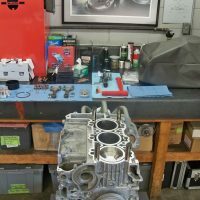 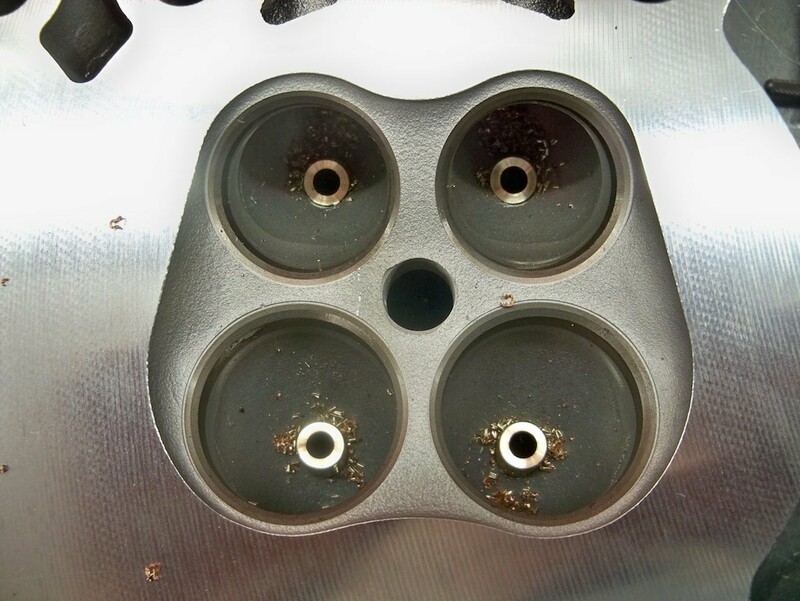 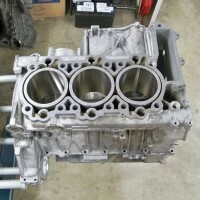 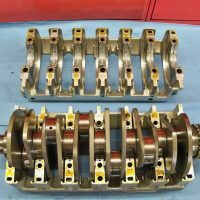 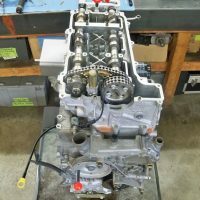 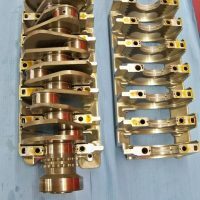 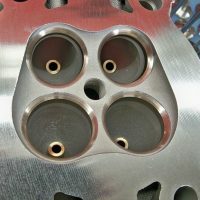 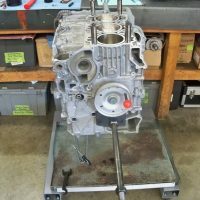 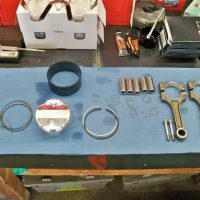 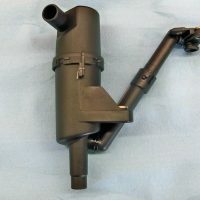 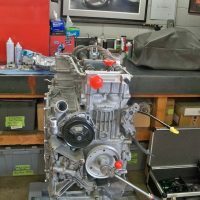 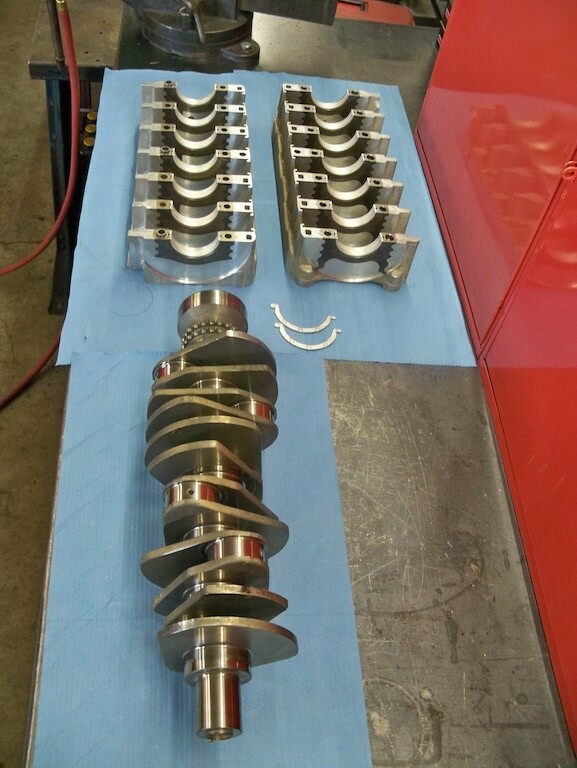 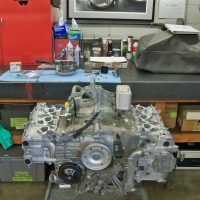 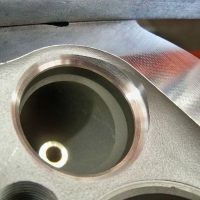 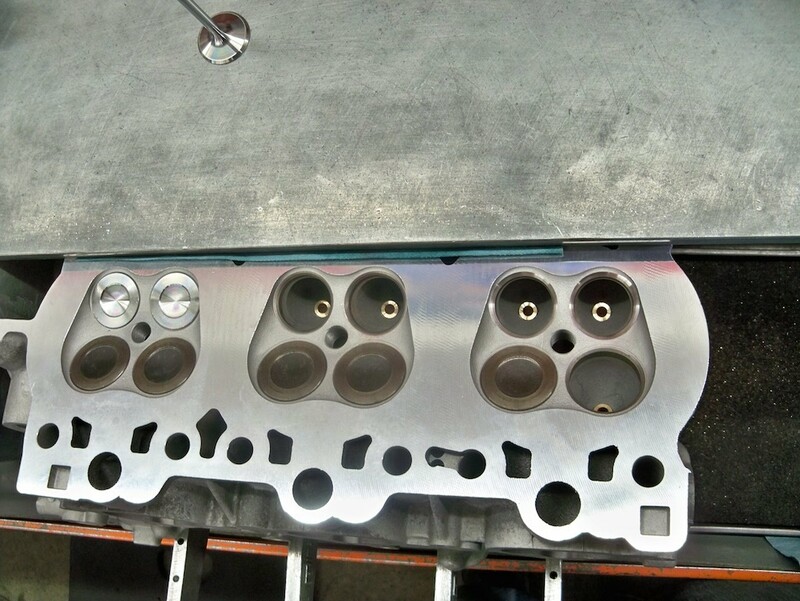 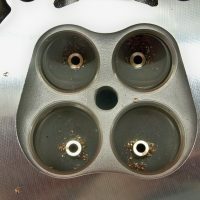 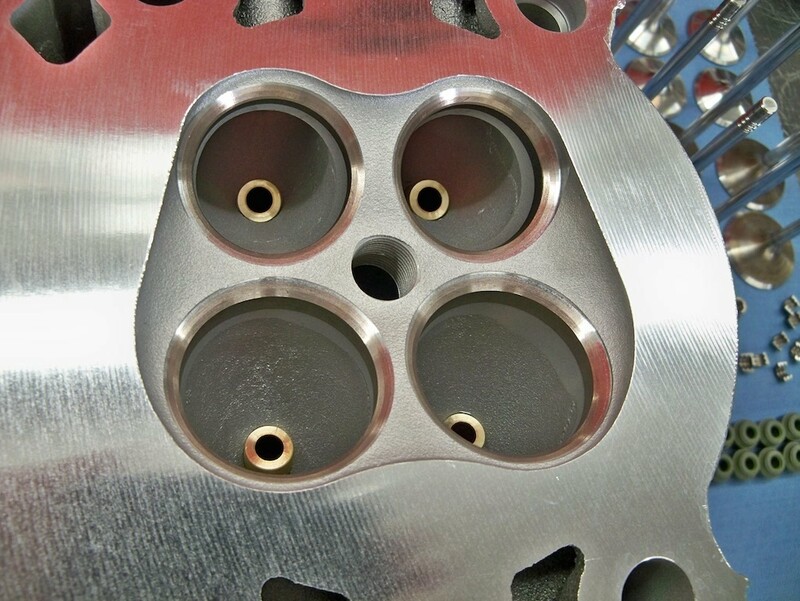 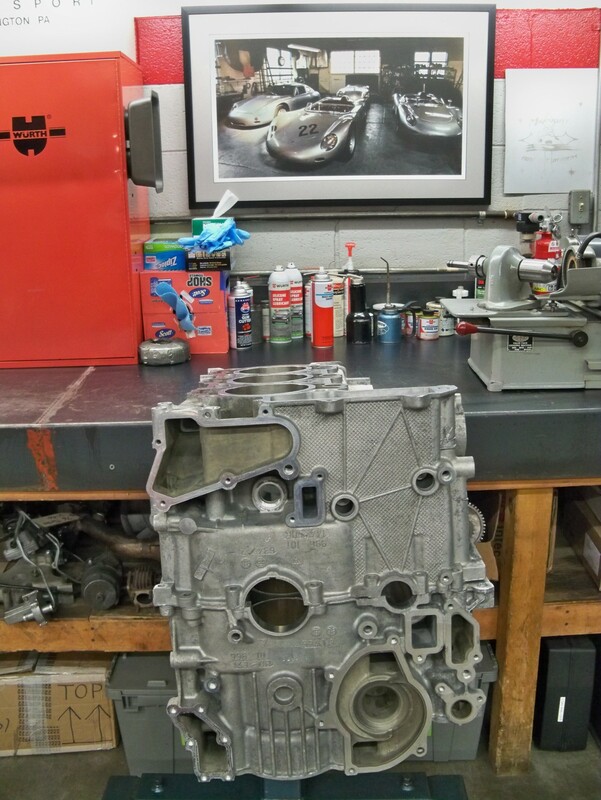 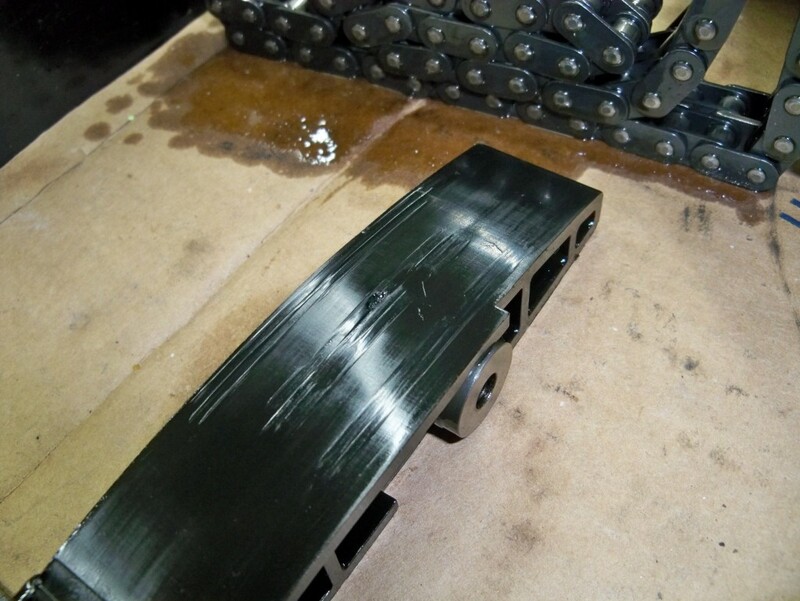 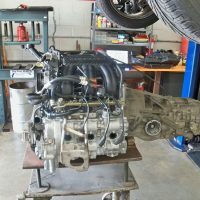 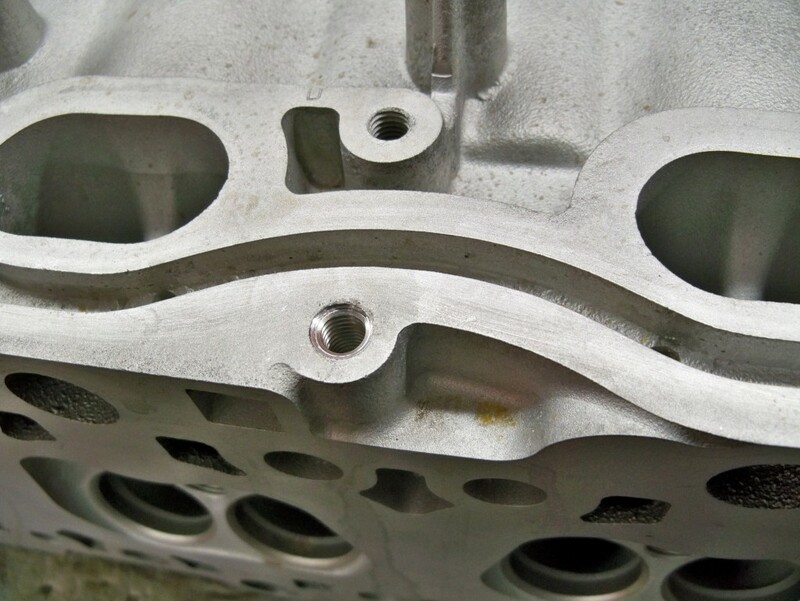 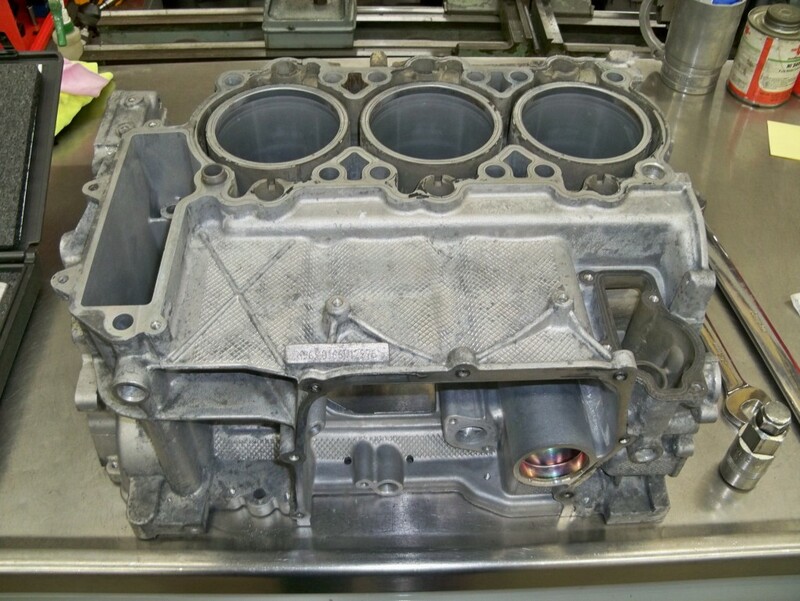 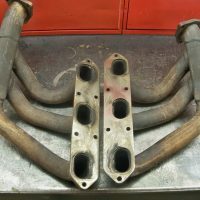 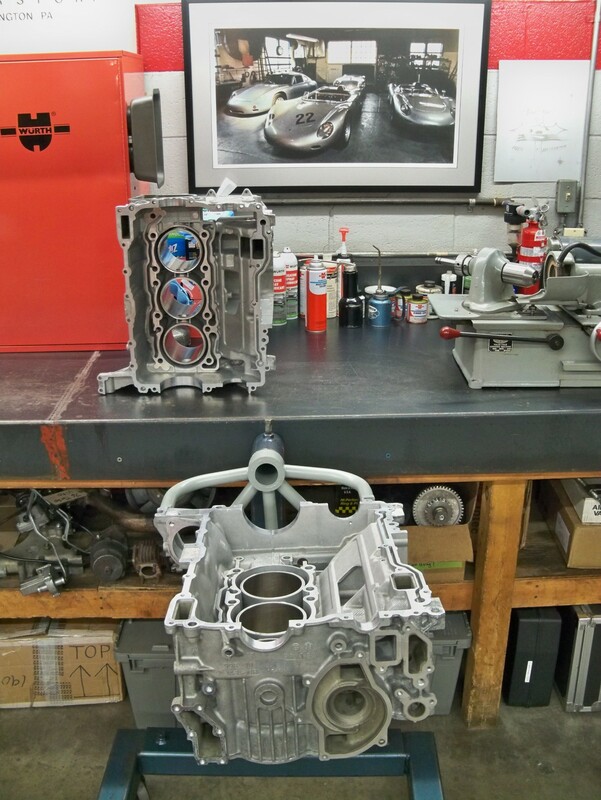 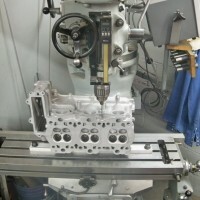 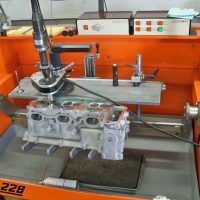 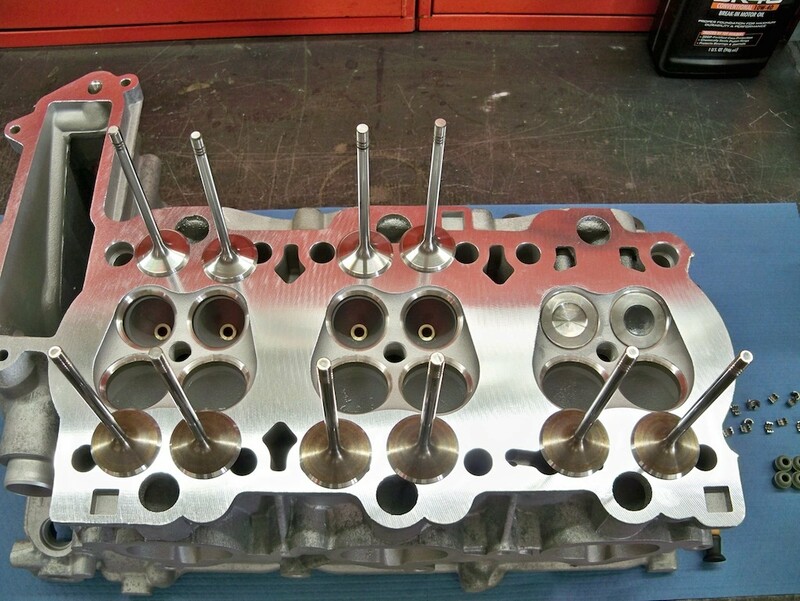 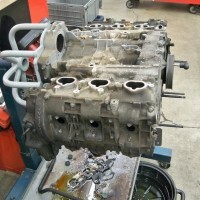 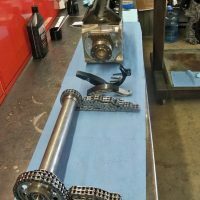 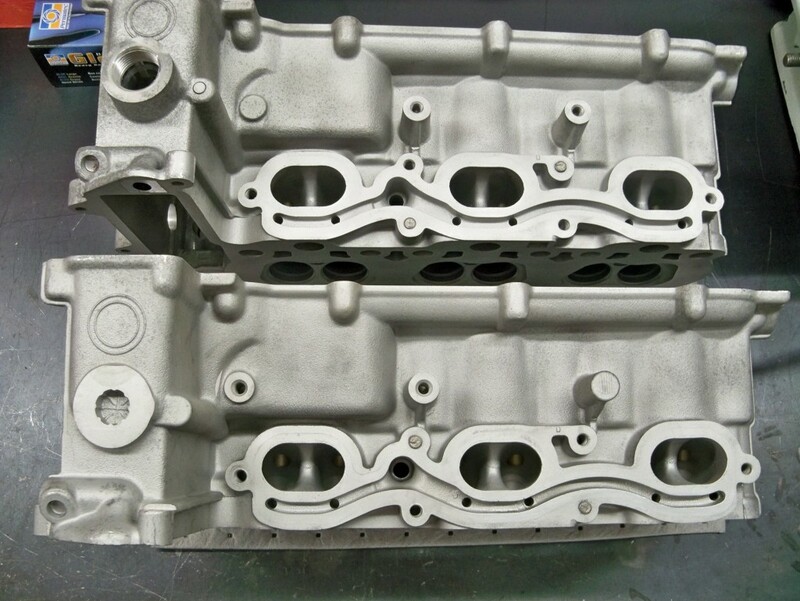 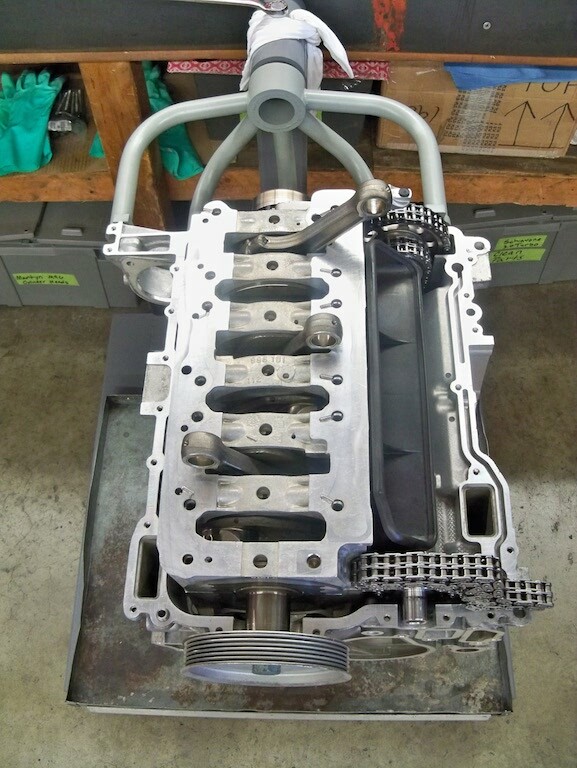 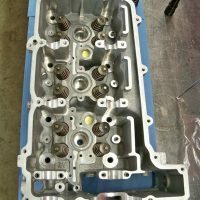 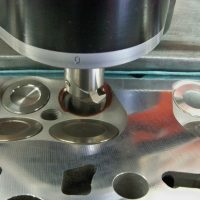 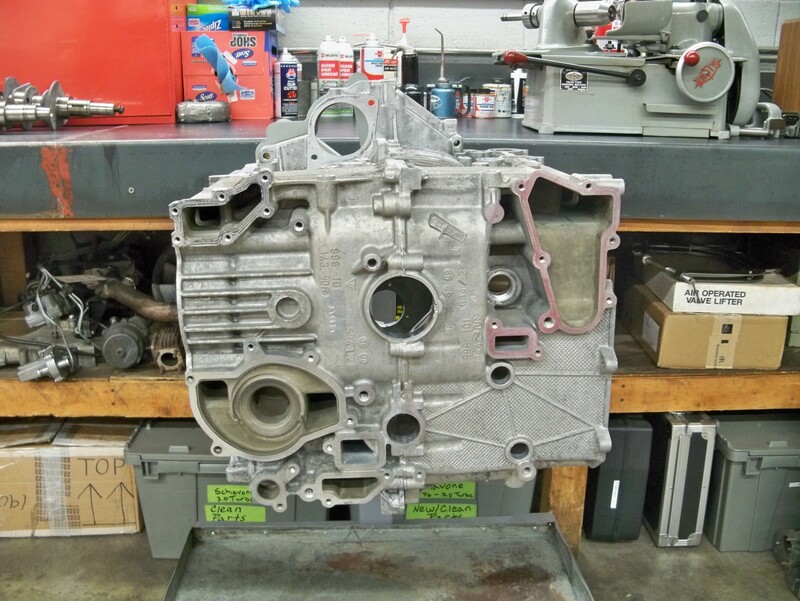 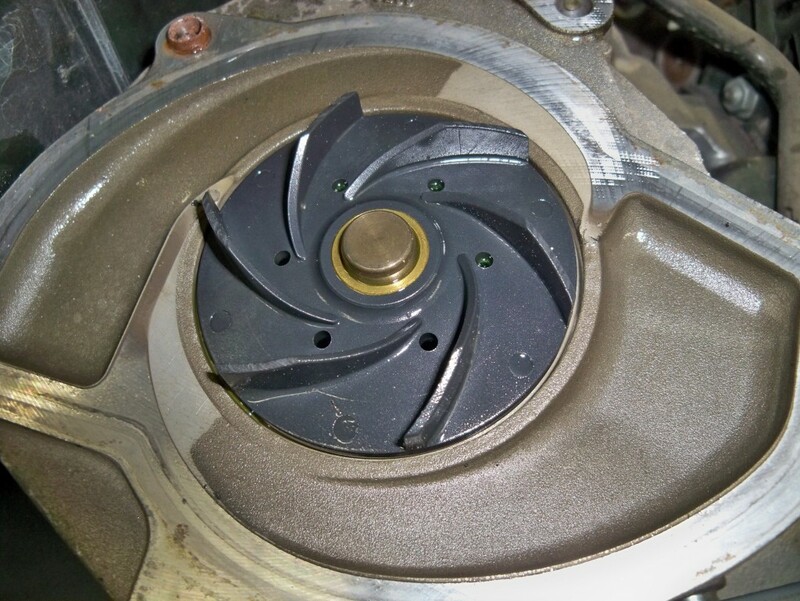 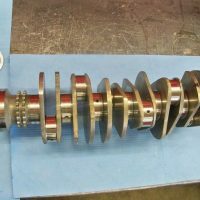 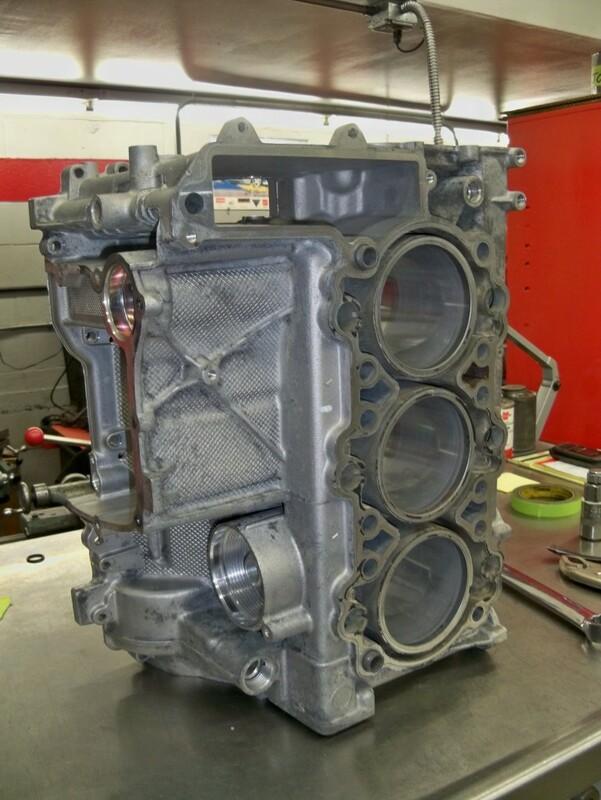 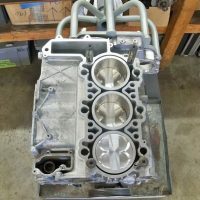 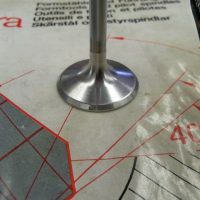 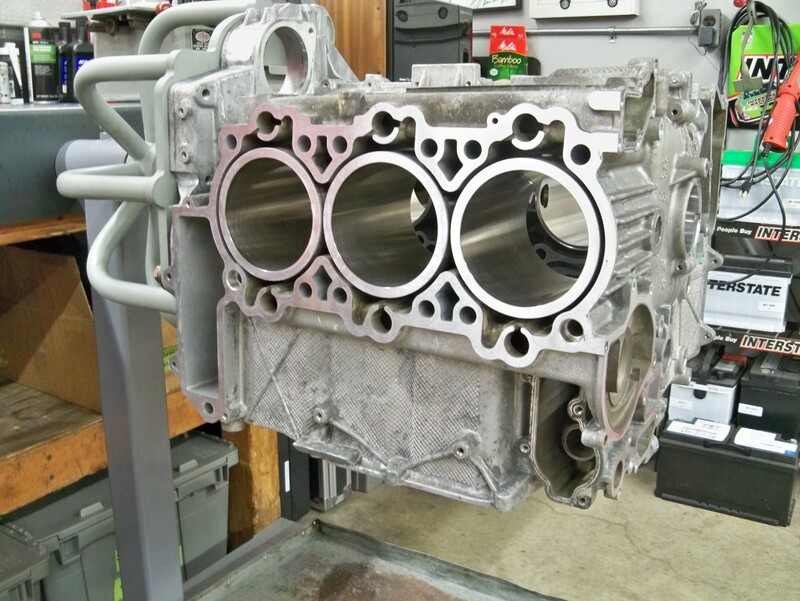 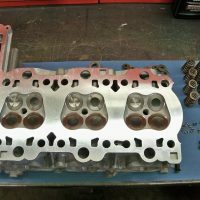 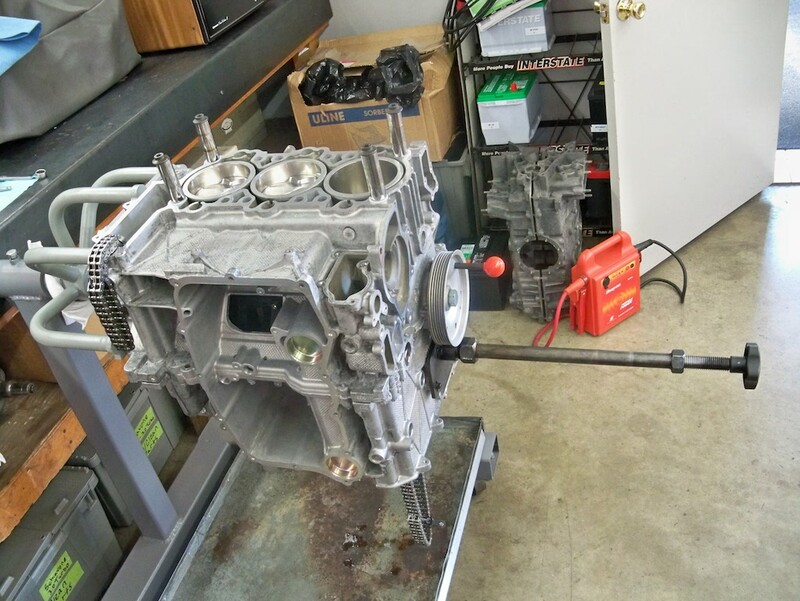 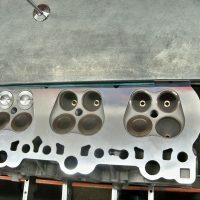 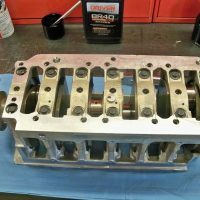 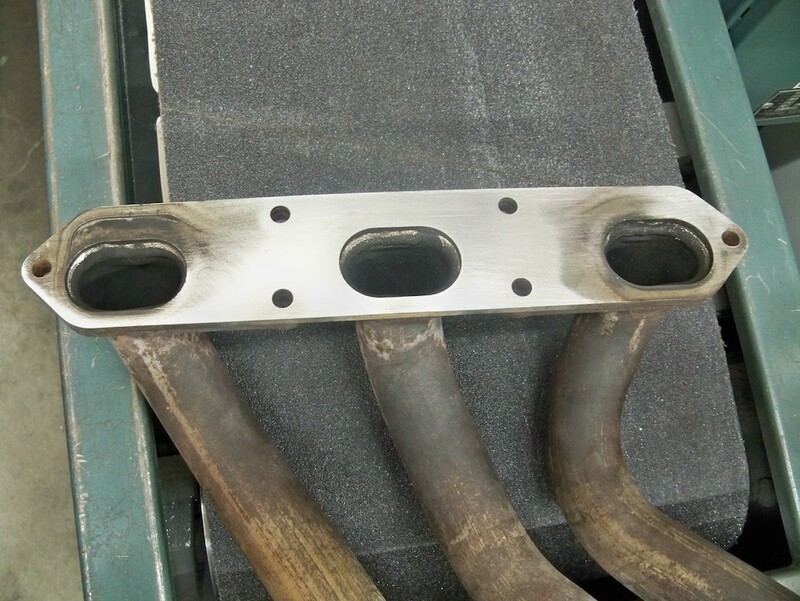 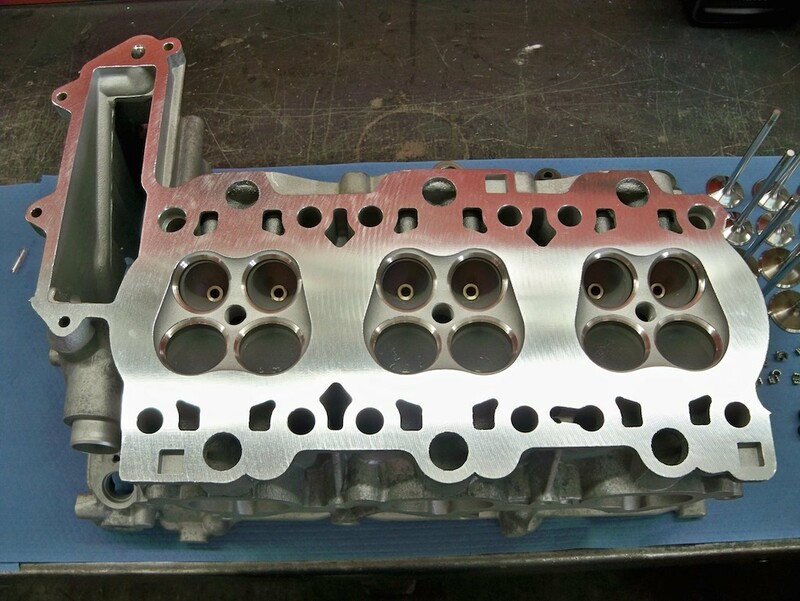 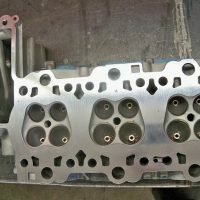 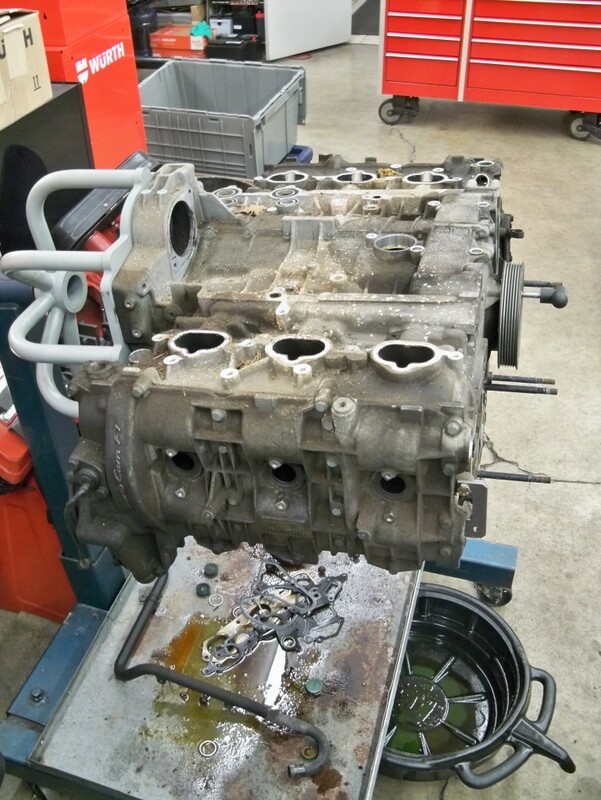 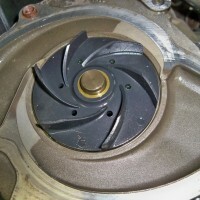 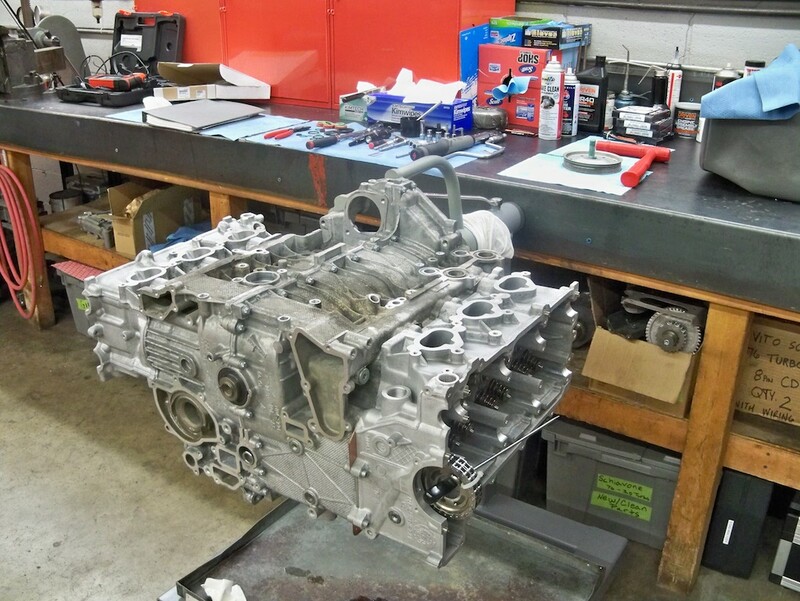 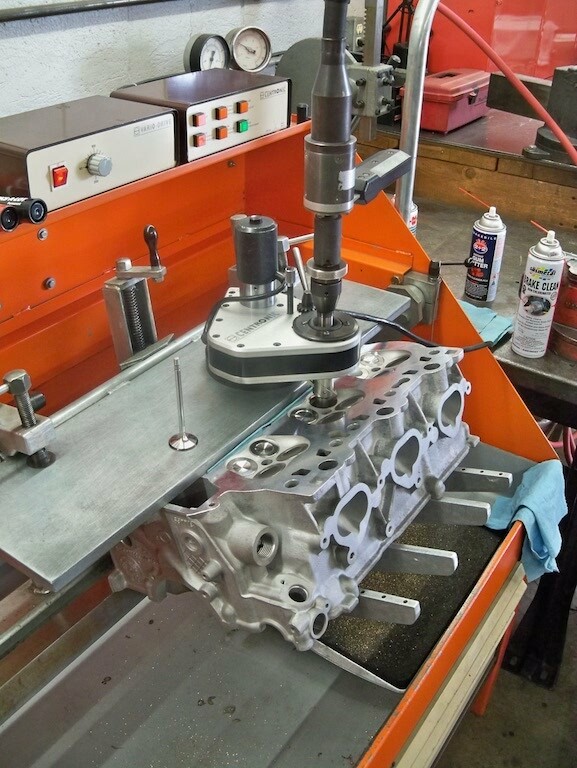 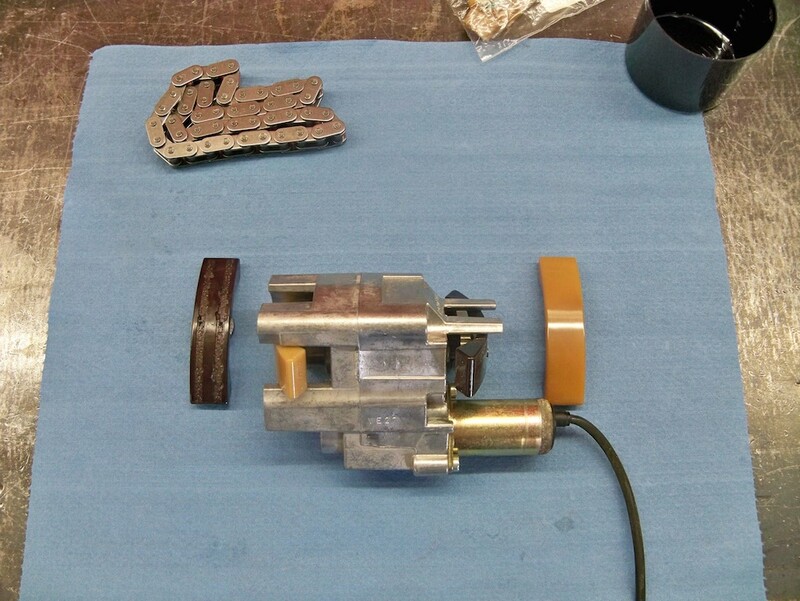 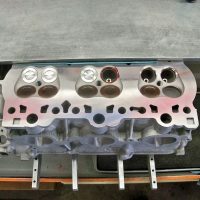 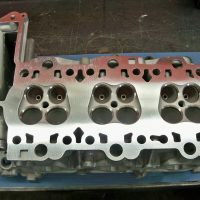 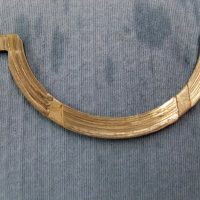 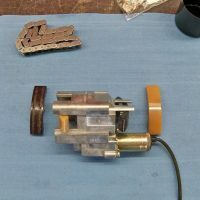 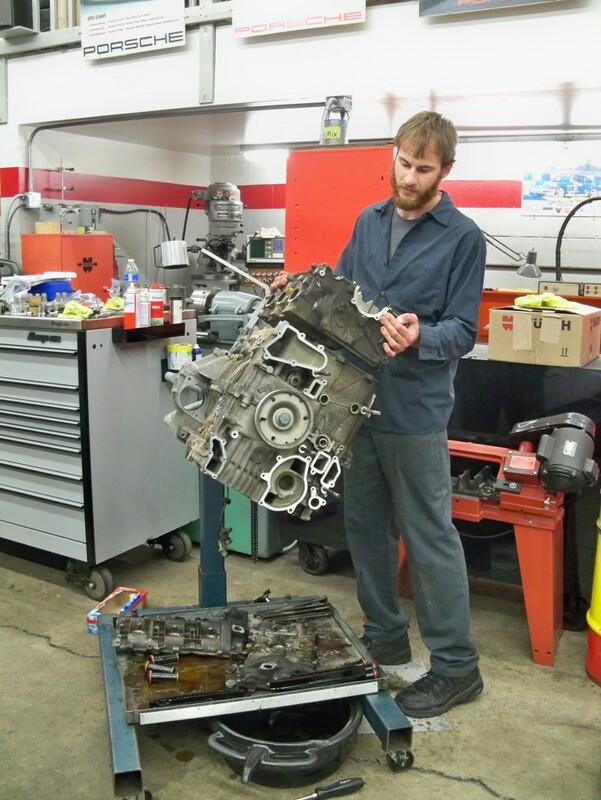 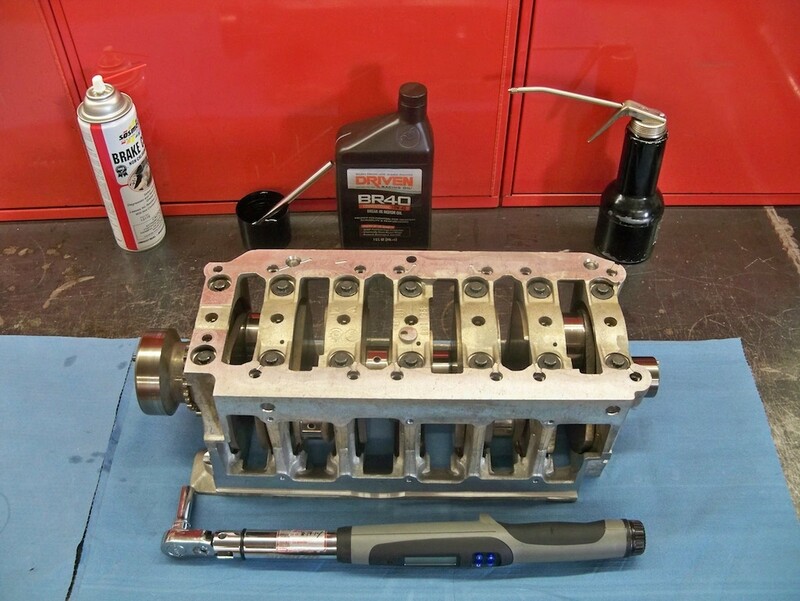 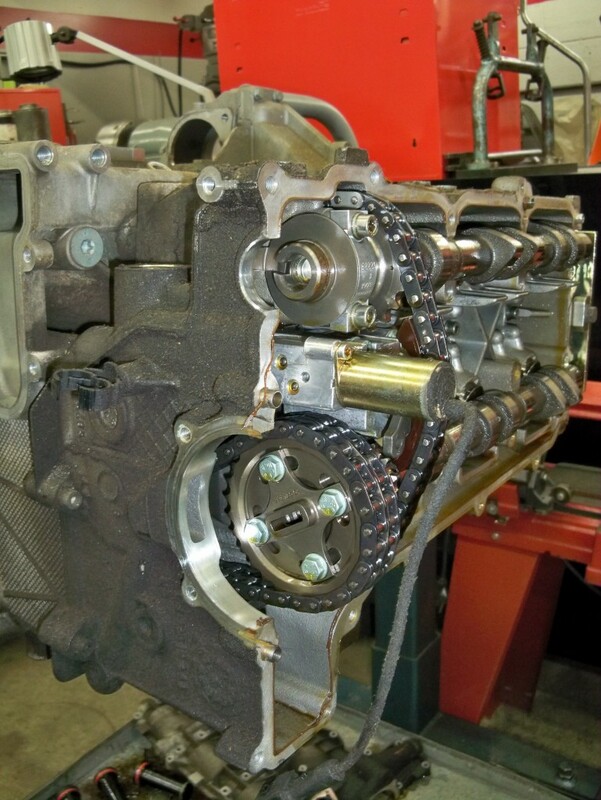 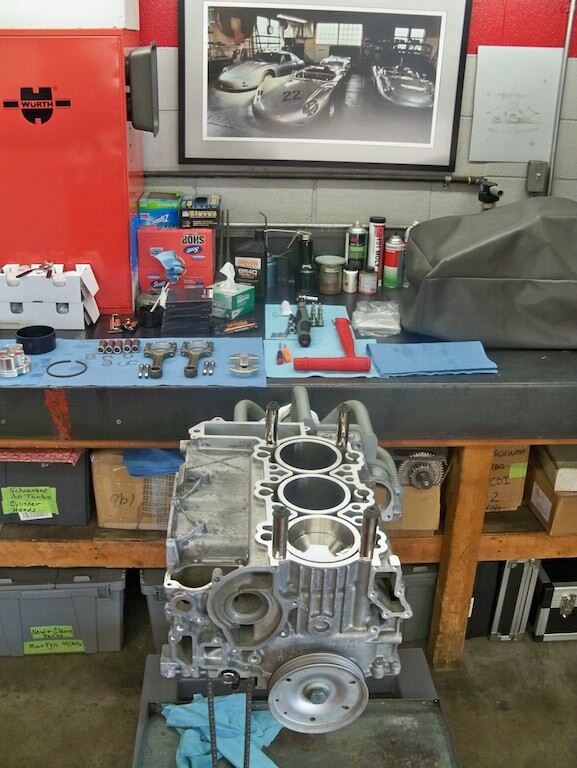 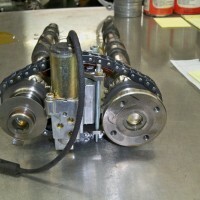 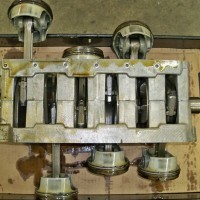 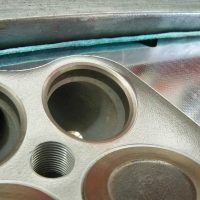 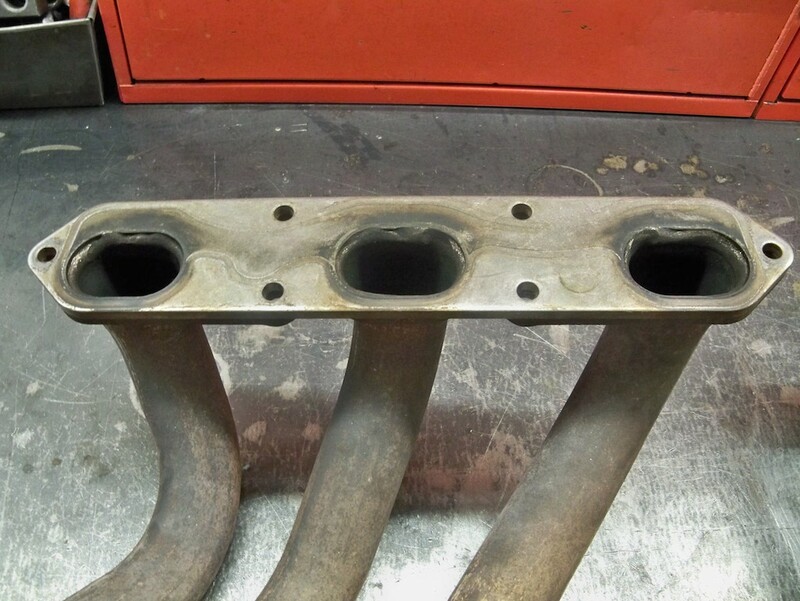 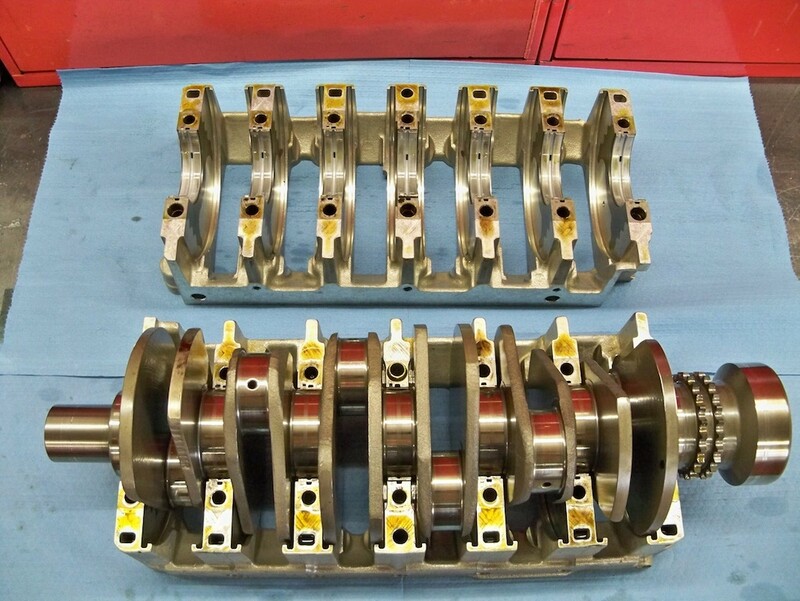 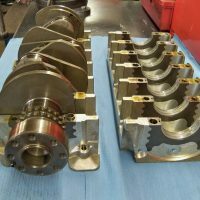 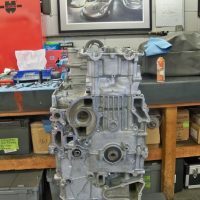 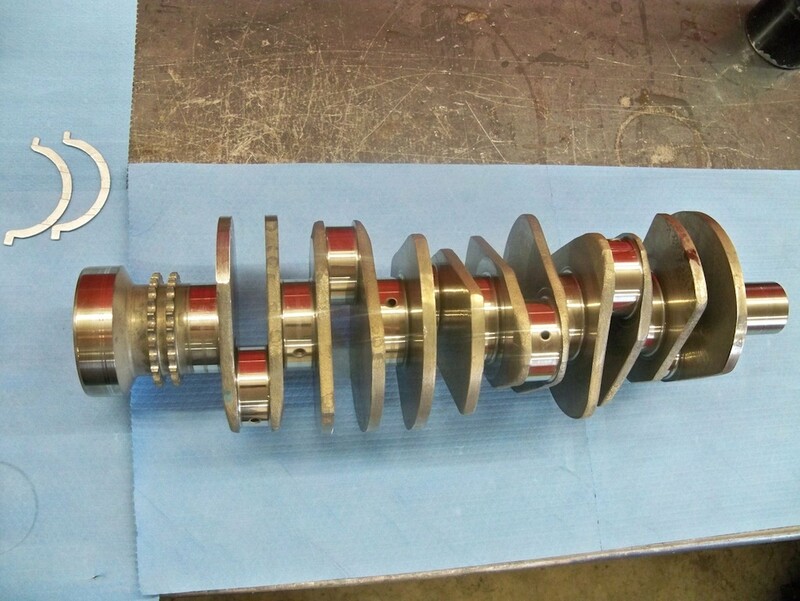 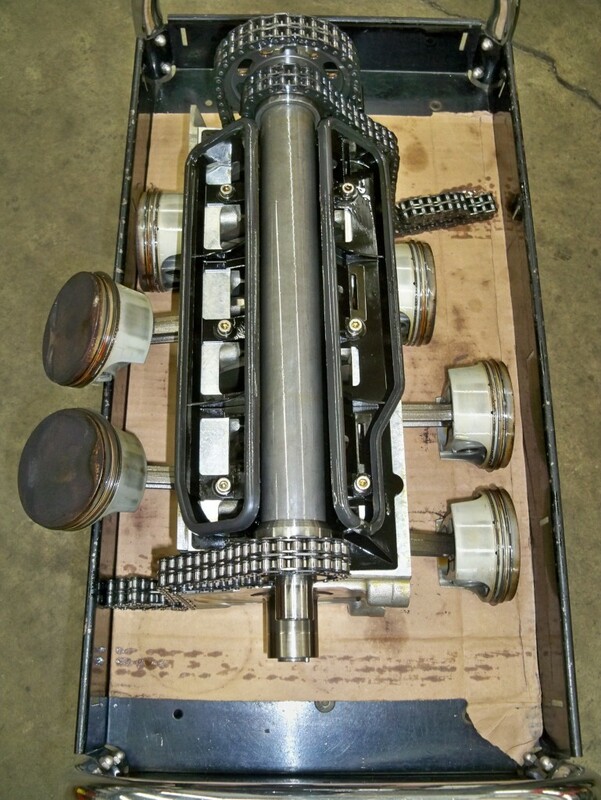 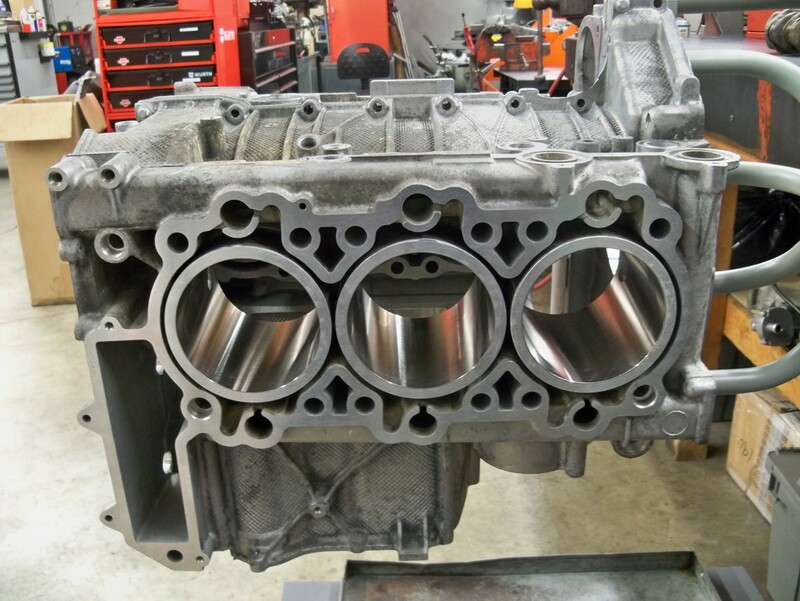 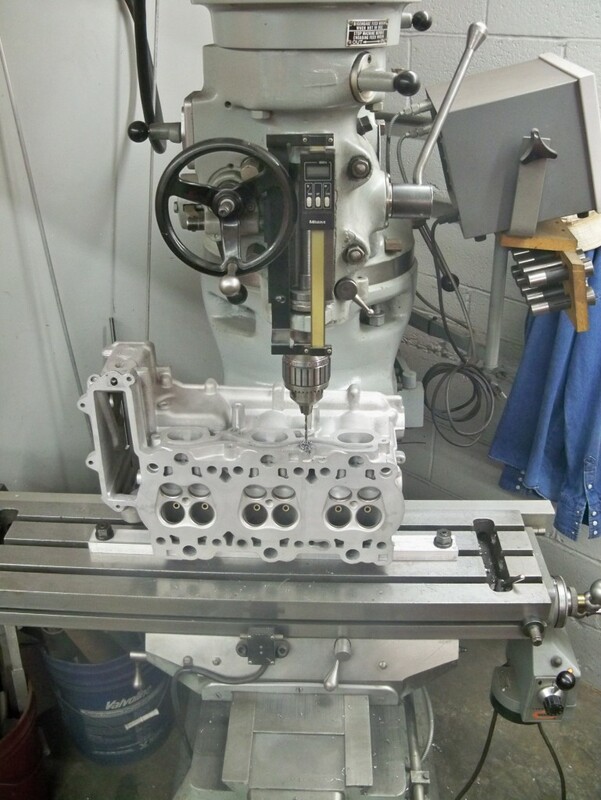 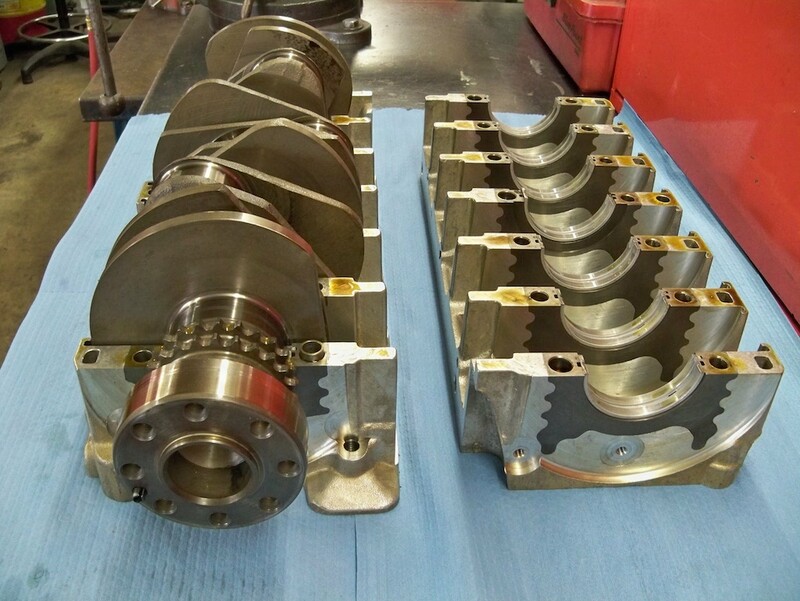 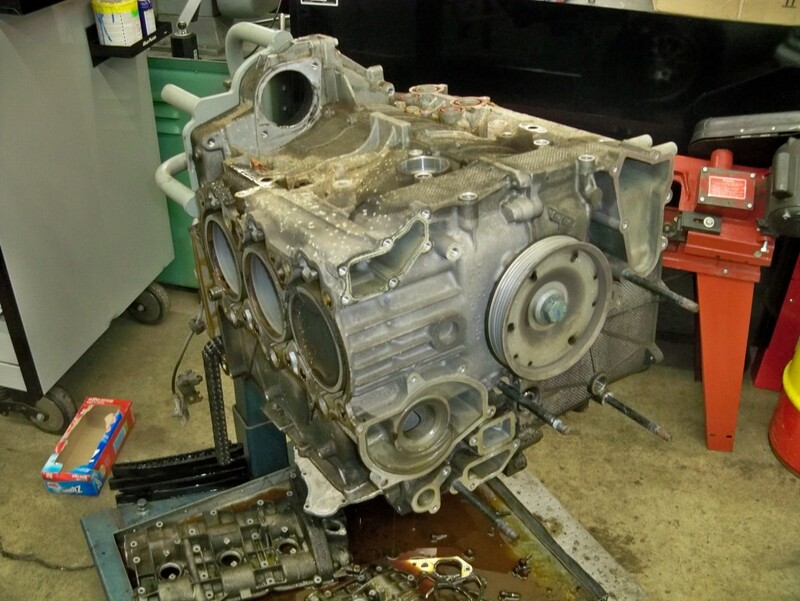 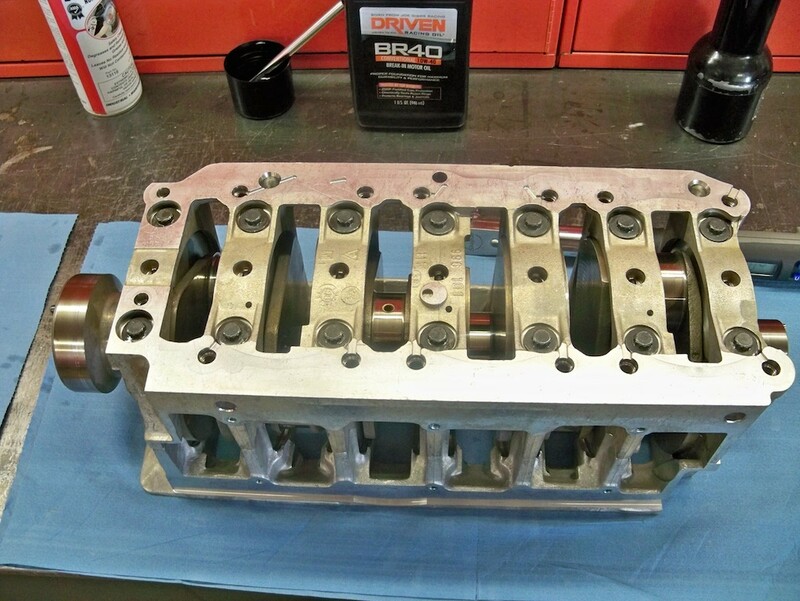 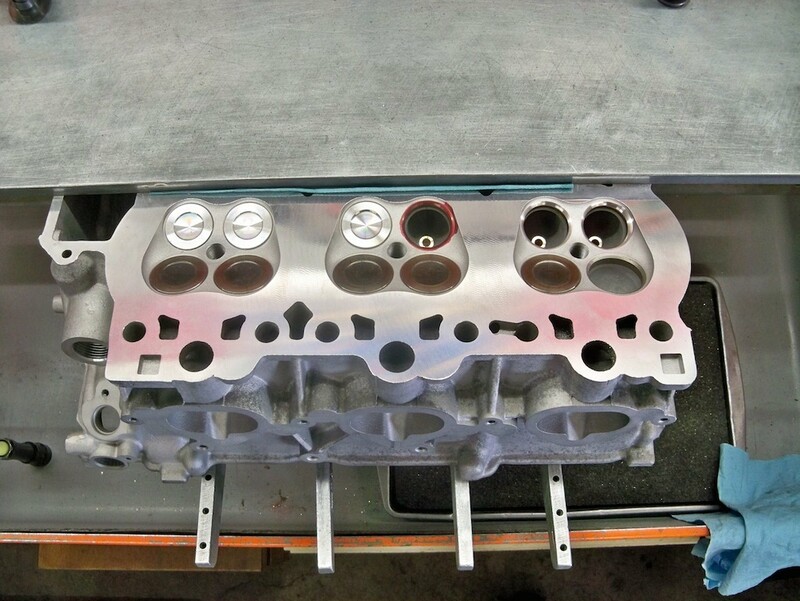 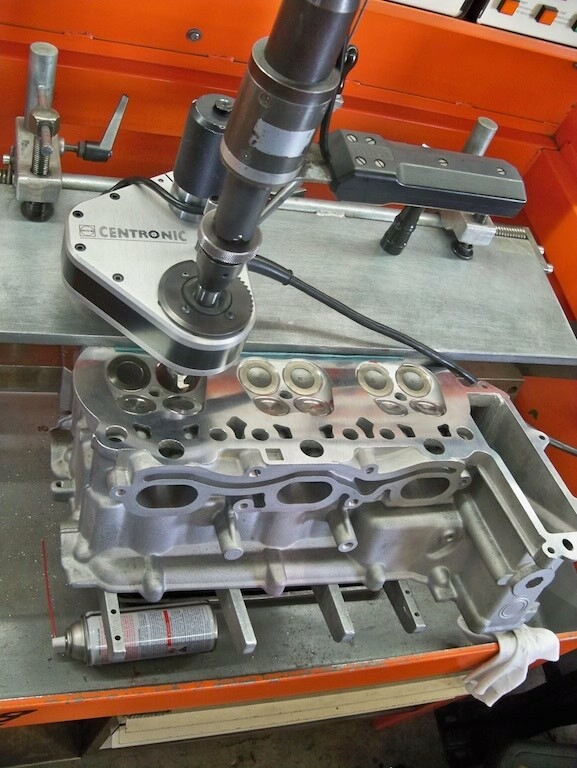 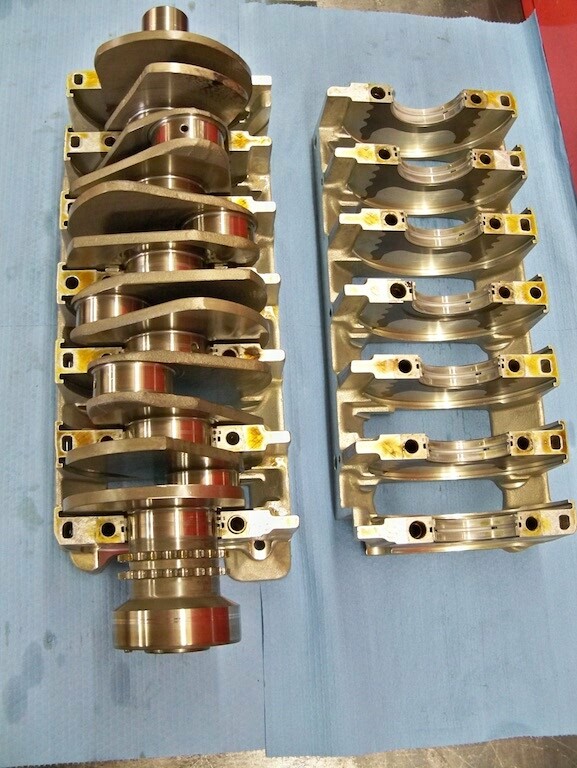 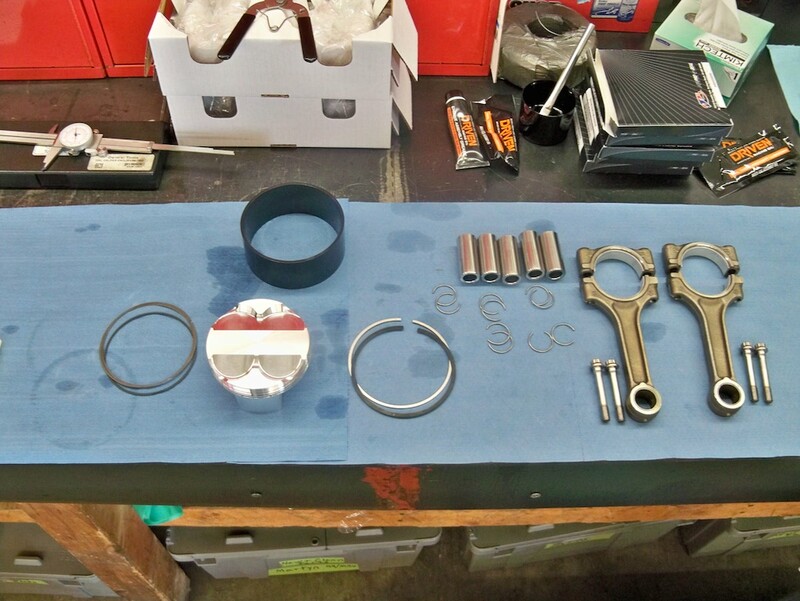 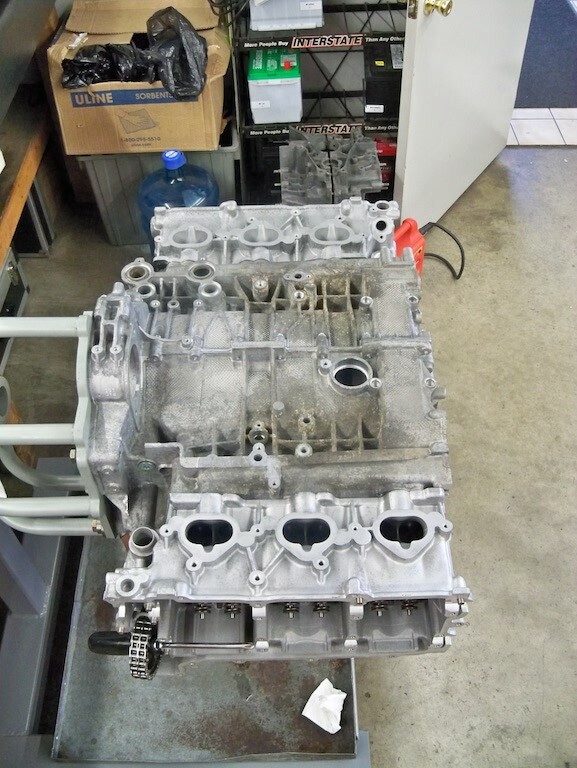 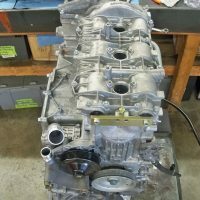 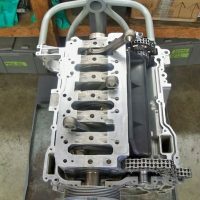 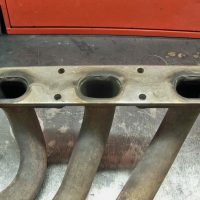 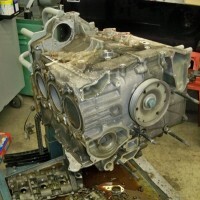 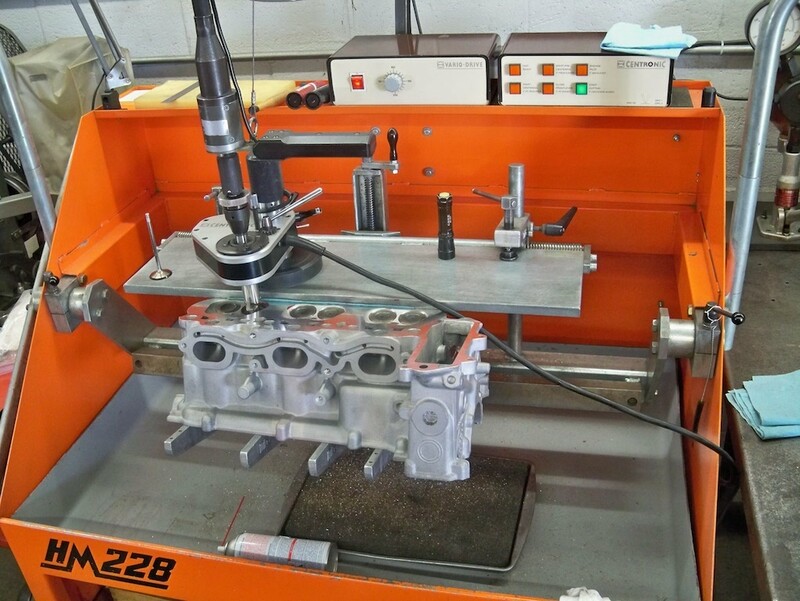 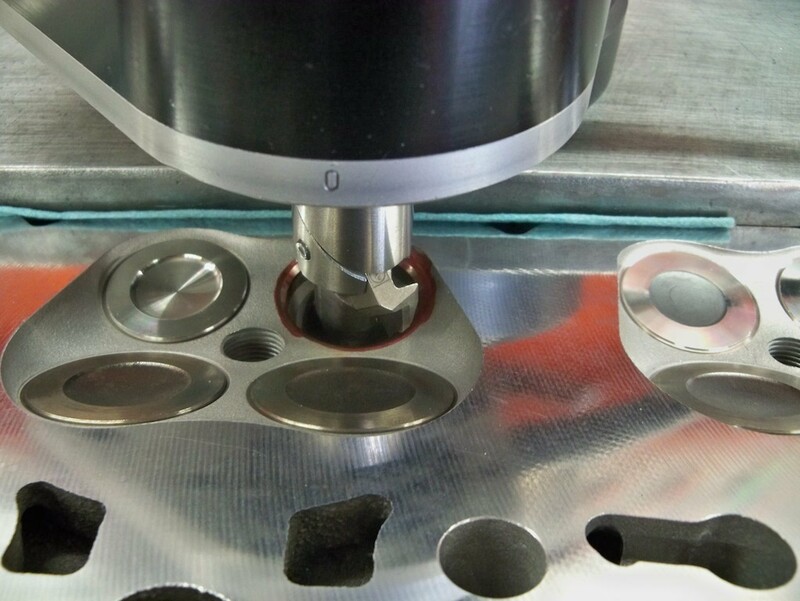 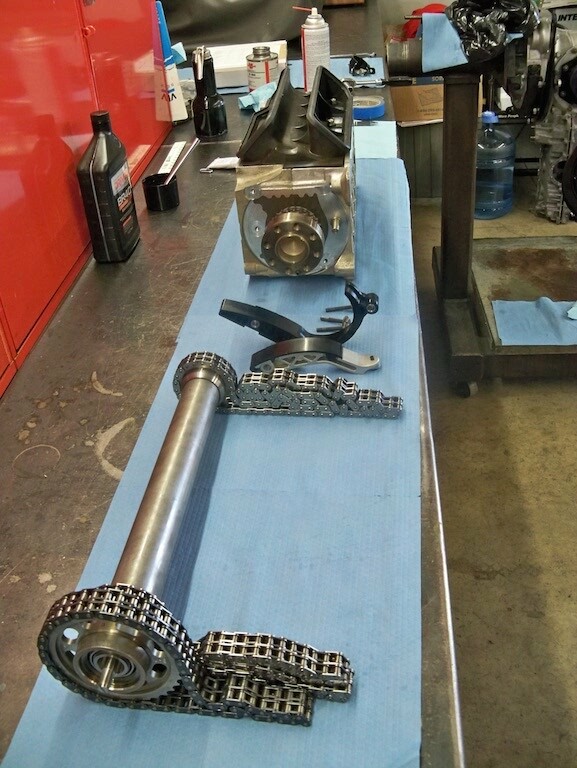 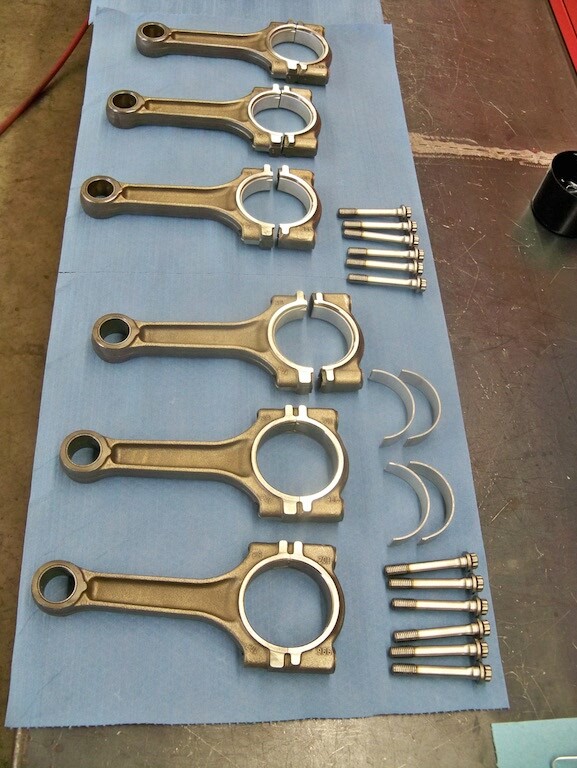 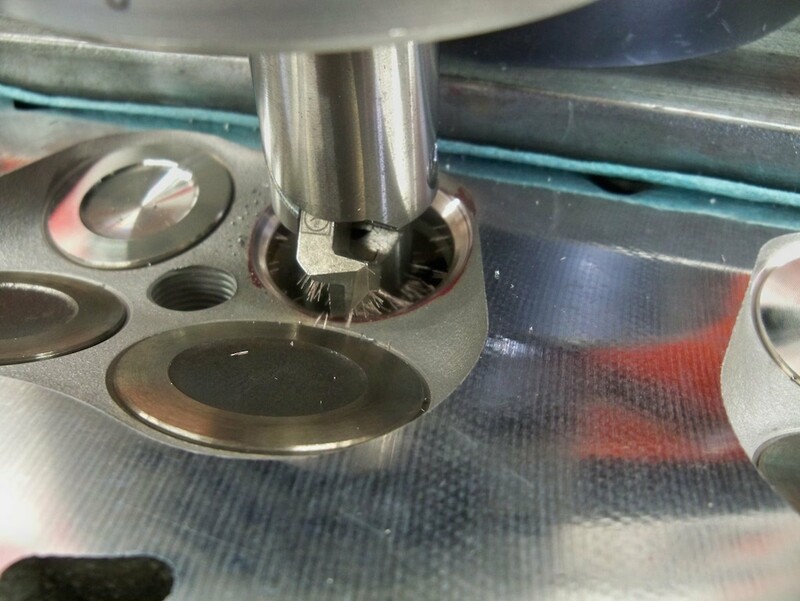 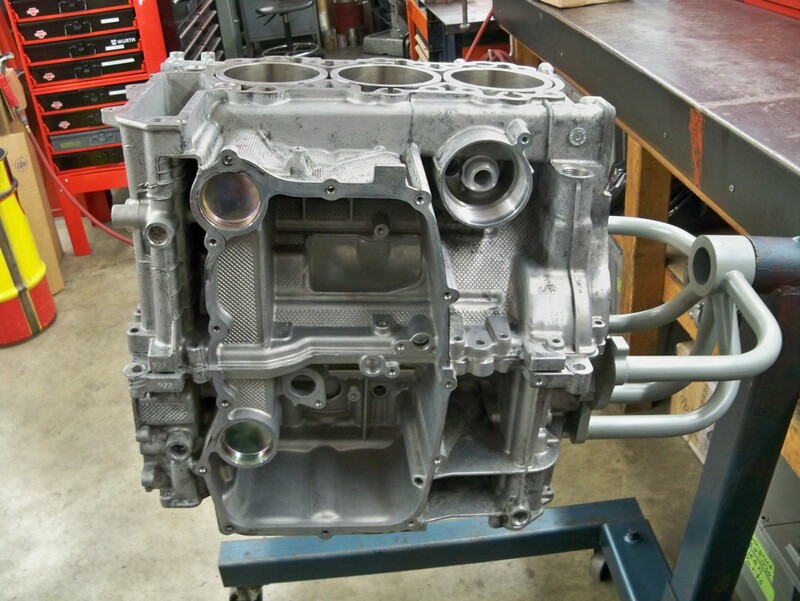 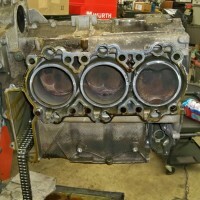 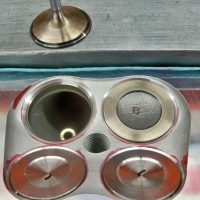 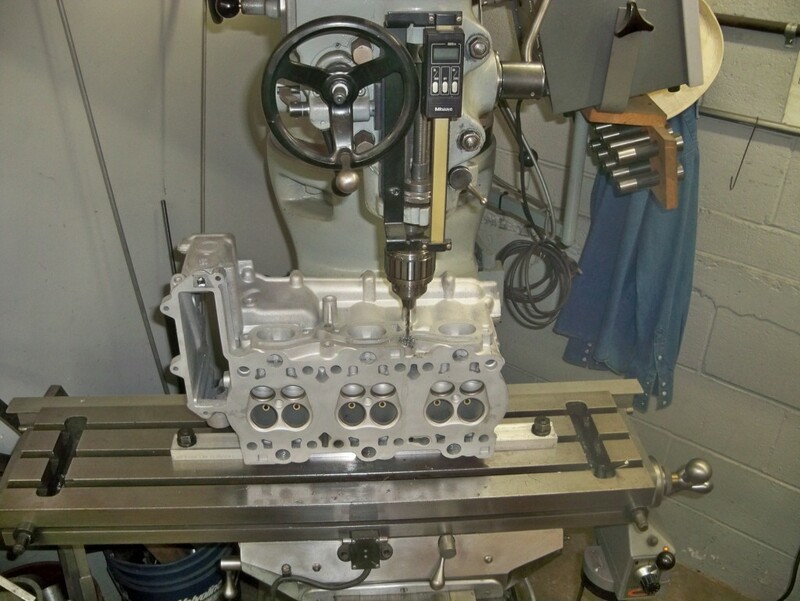 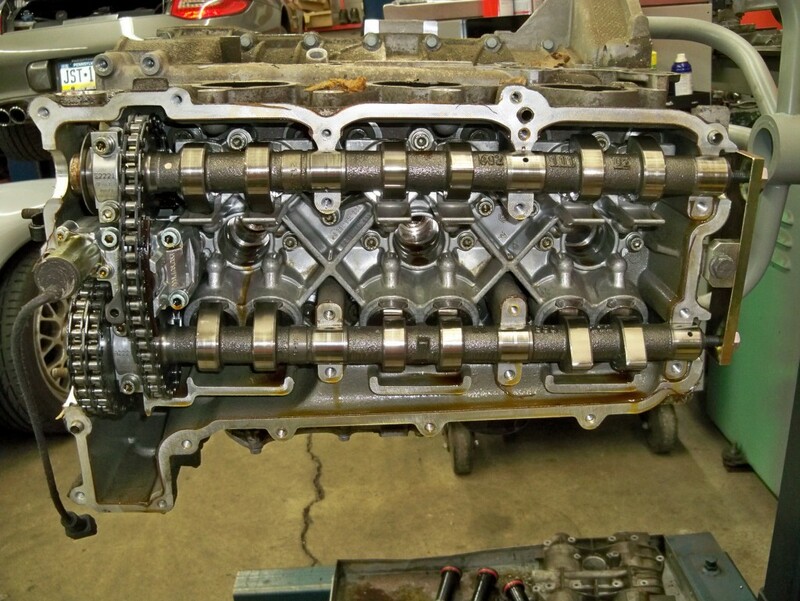 Based on the amount and type of materials found, we determined that the engine had been too far compromised to undergo any of the IMS bearing services, and needed a full engine rebuild. 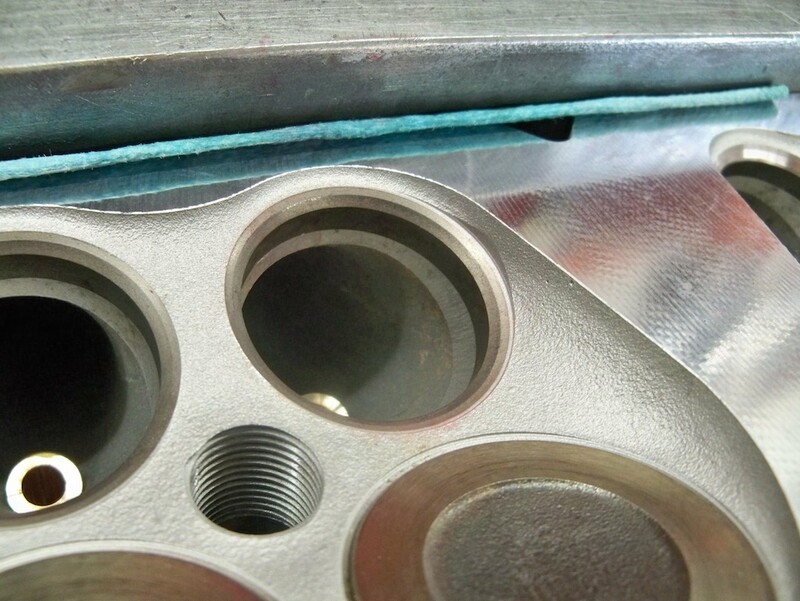 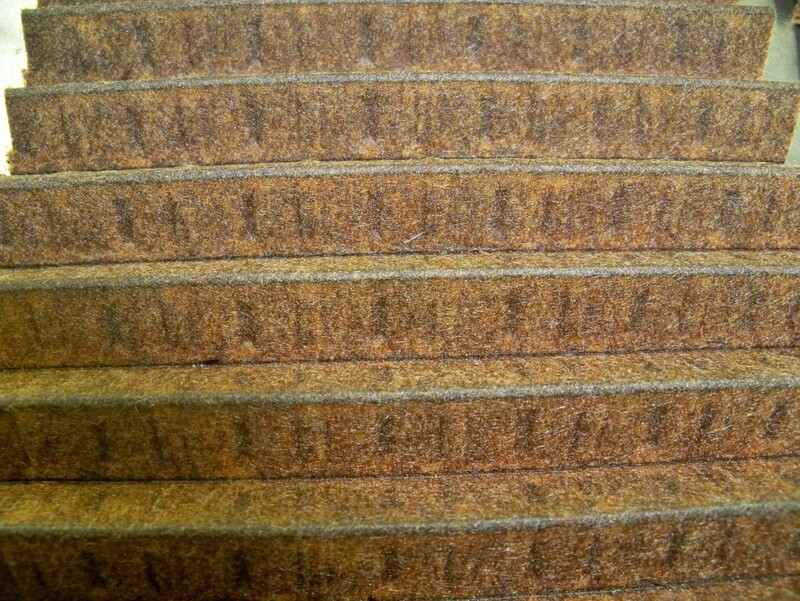 If you are not familiar with the IMS bearing, check out our technical service bulletins here. 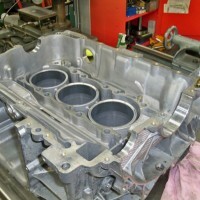 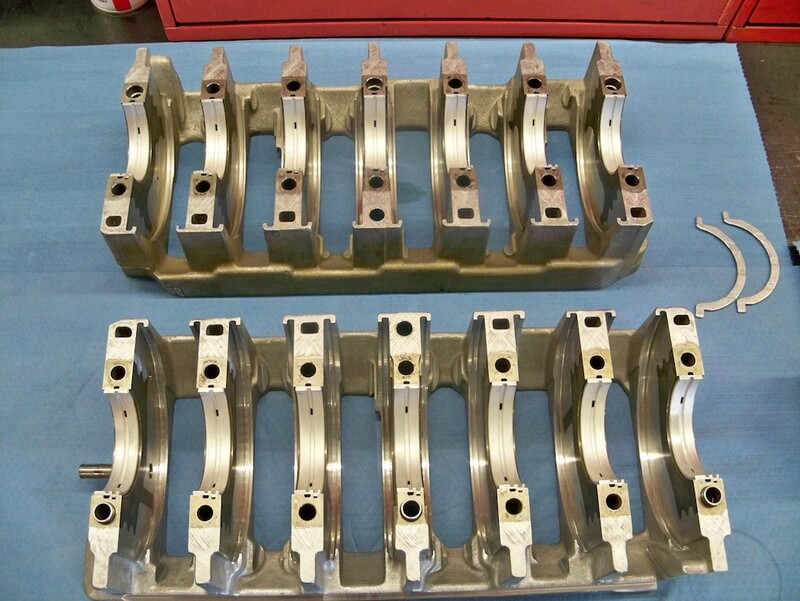 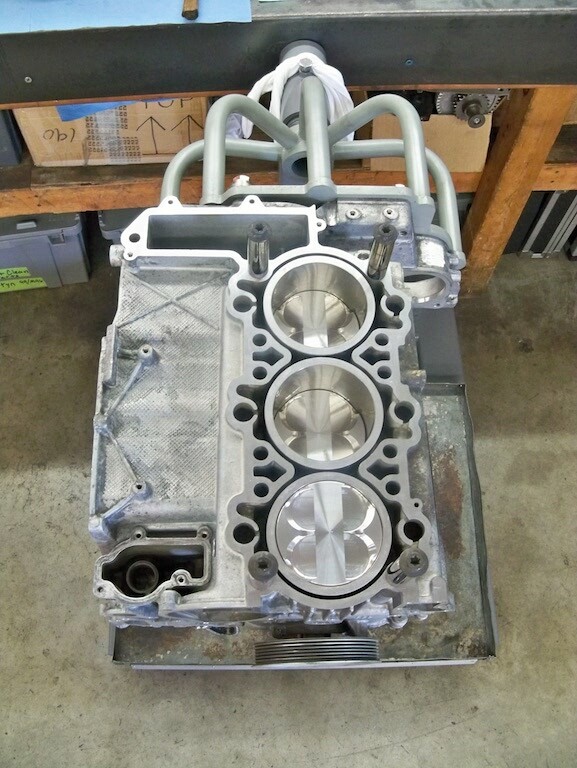 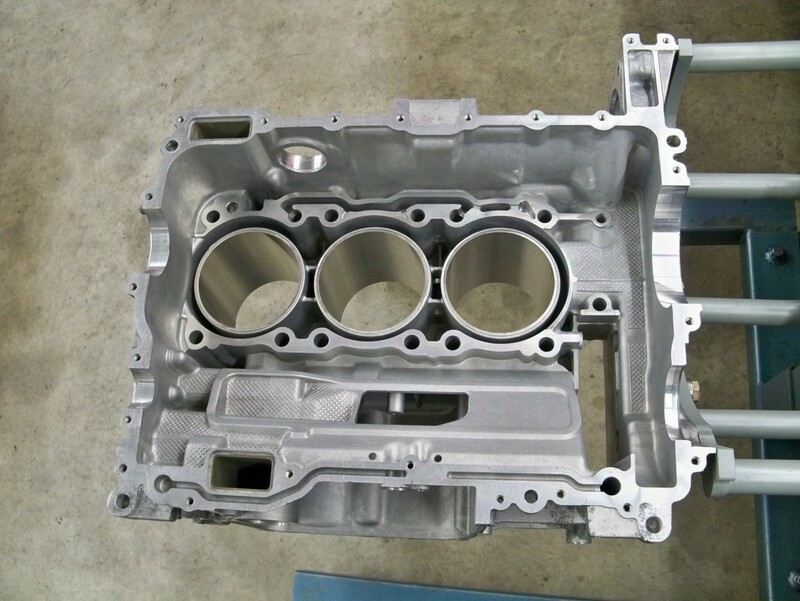 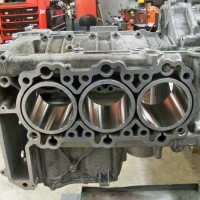 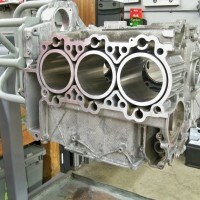 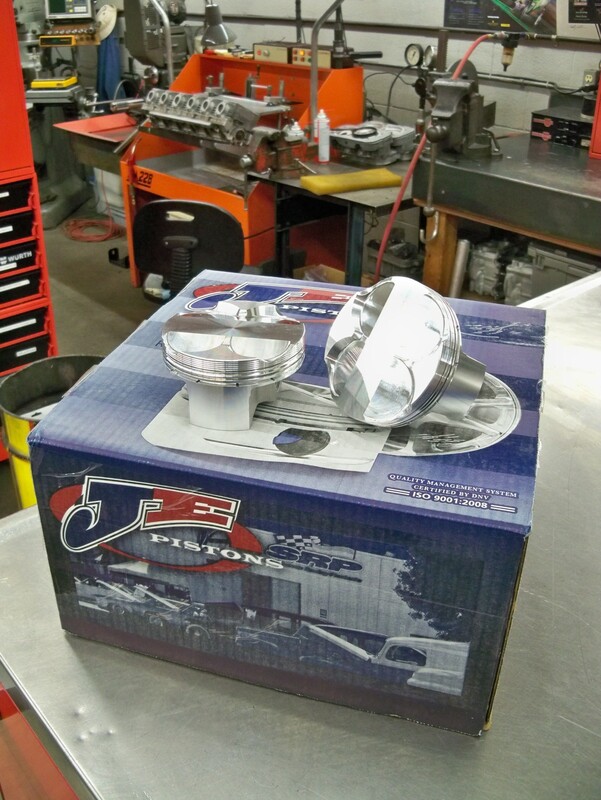 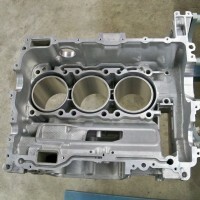 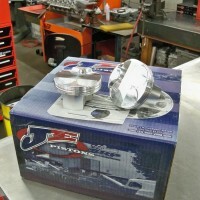 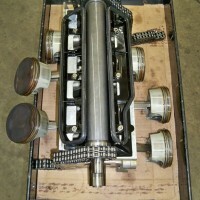 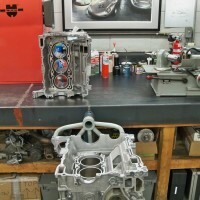 JE Pistons just arrived from L&N Engineering.